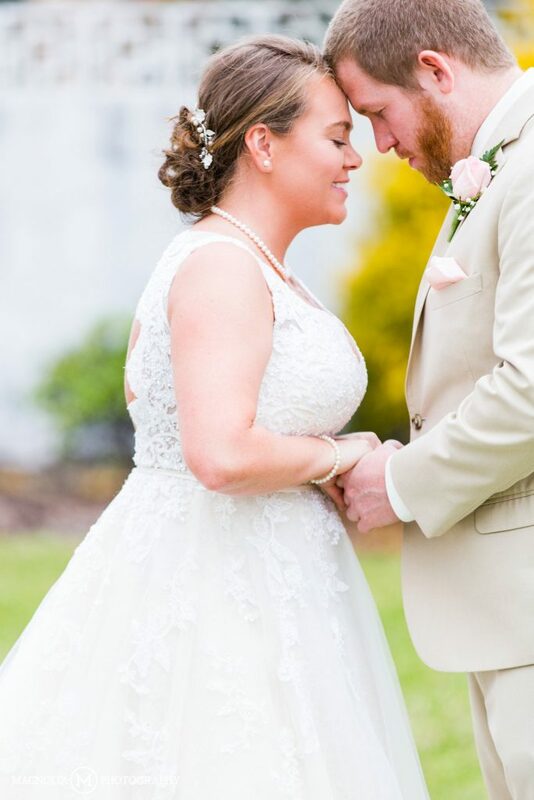 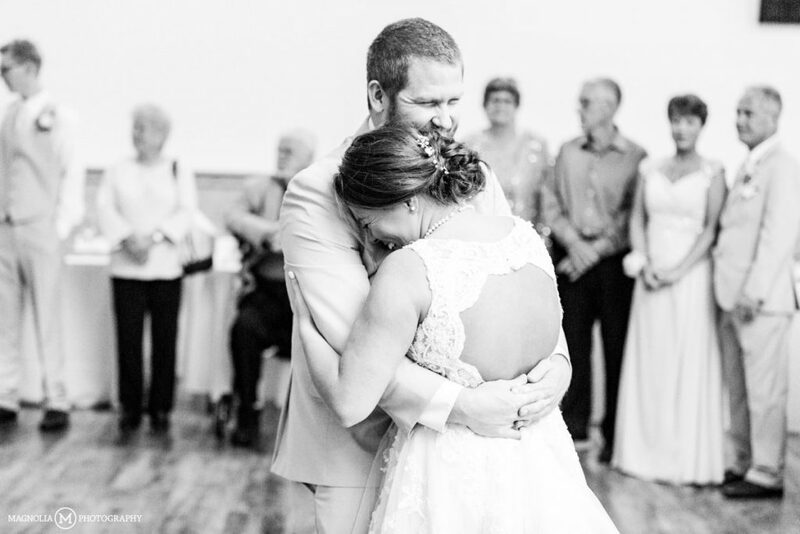 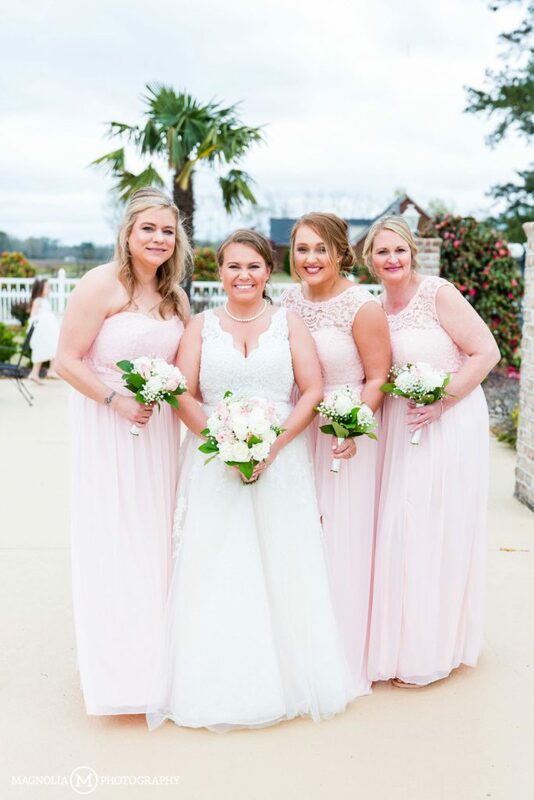 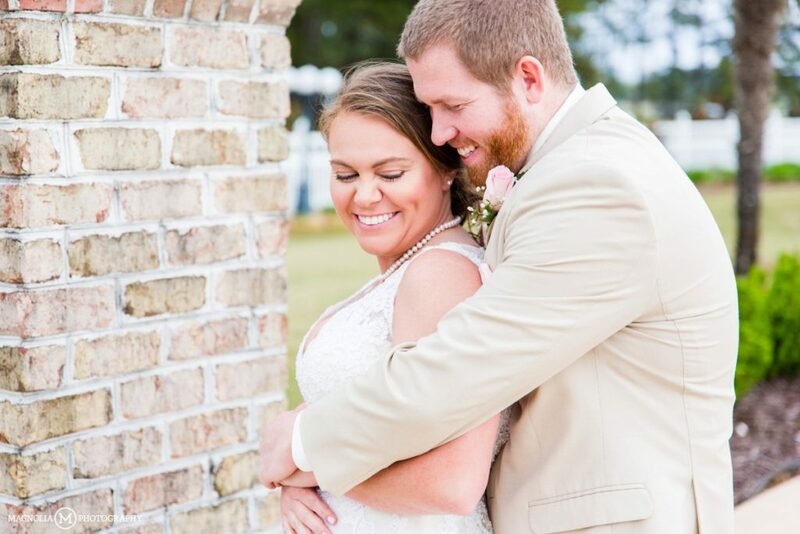 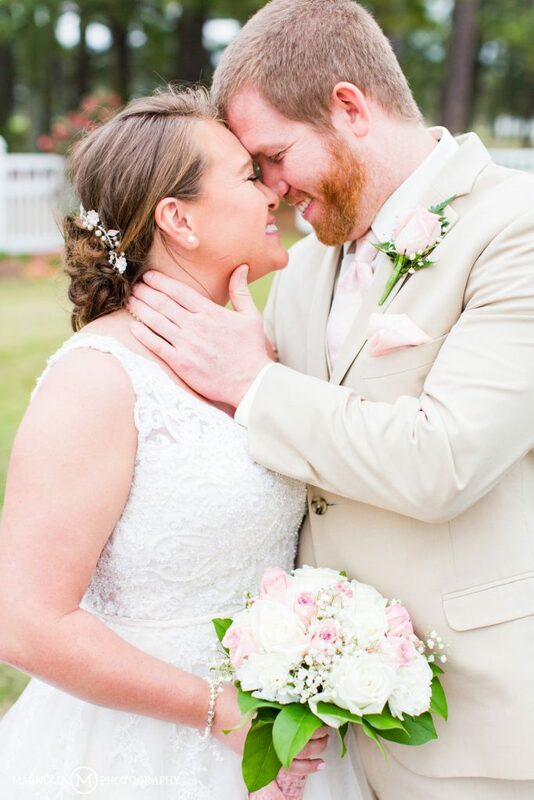 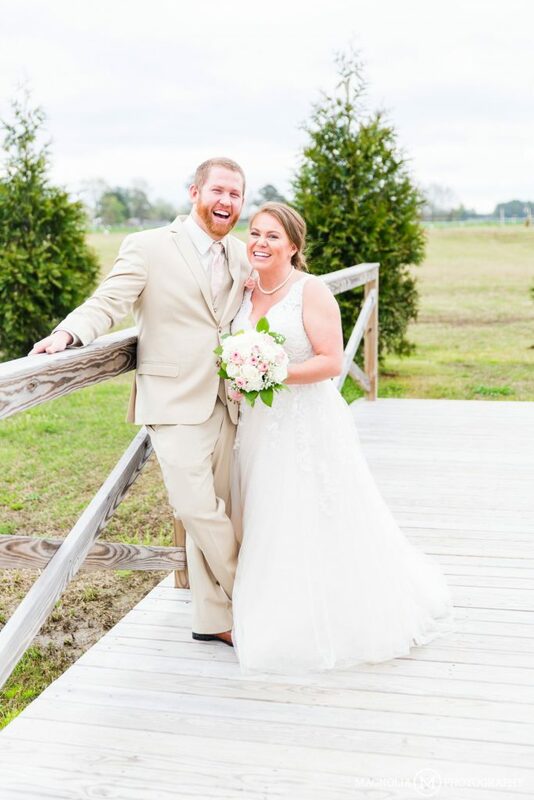 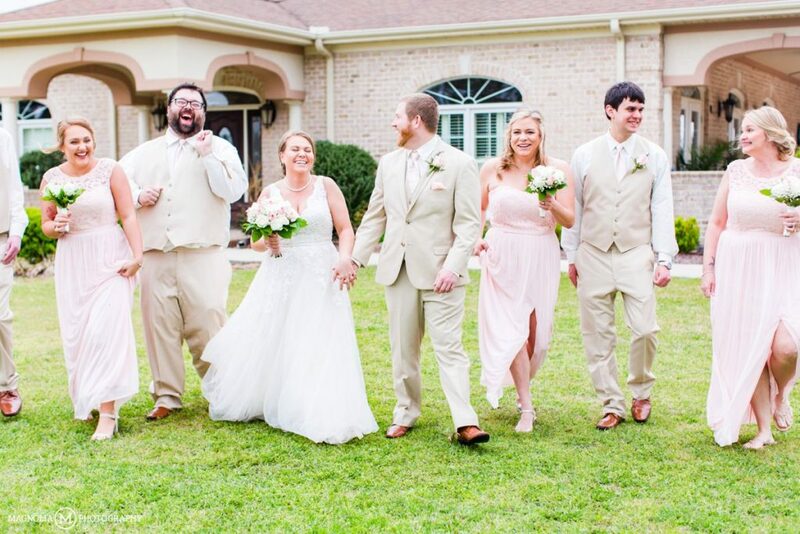 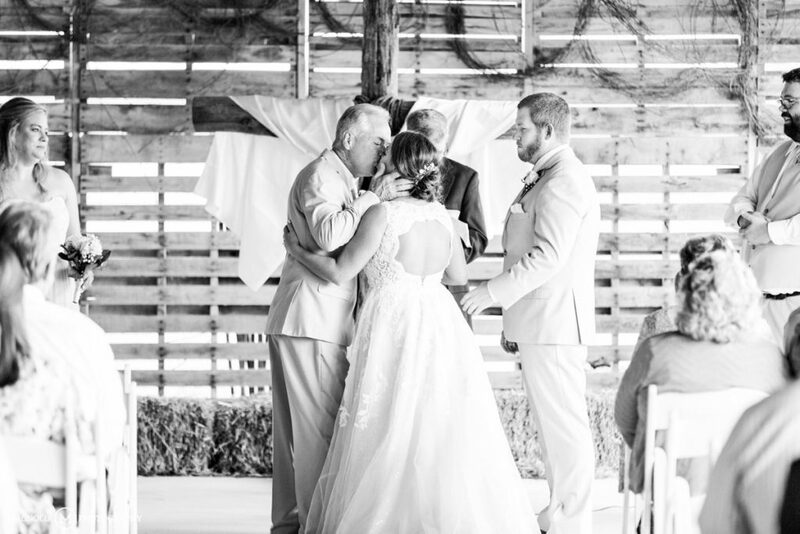 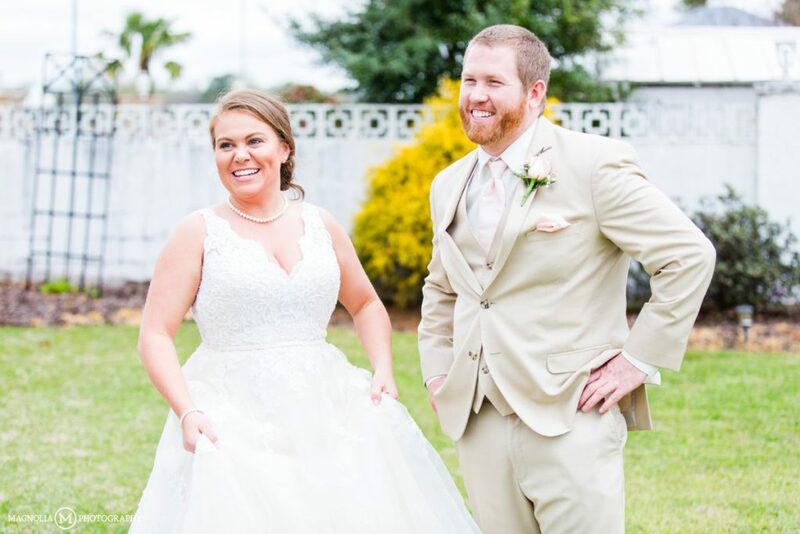 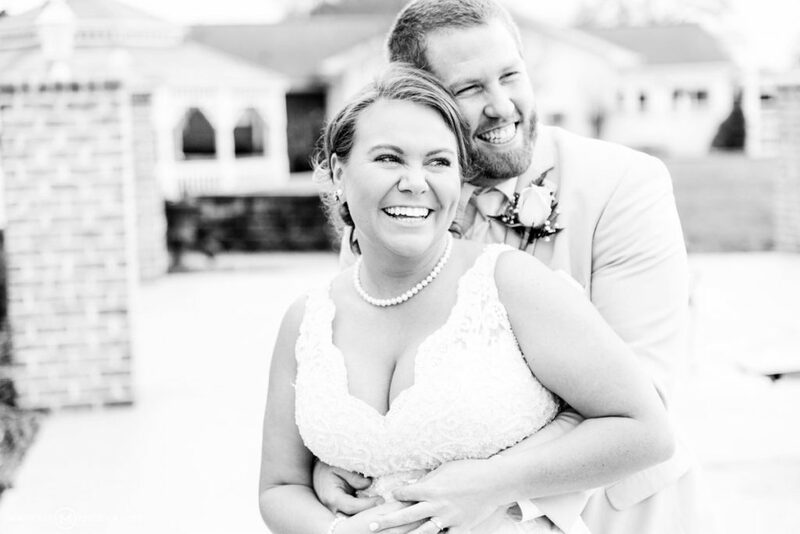 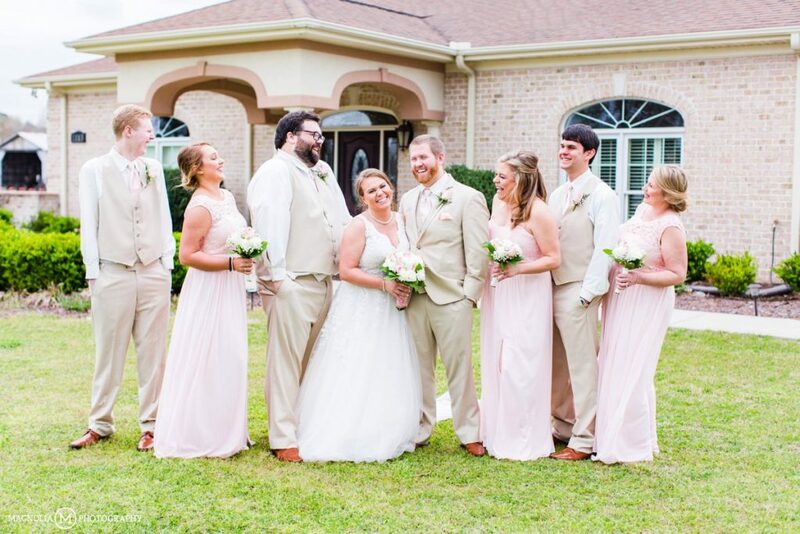 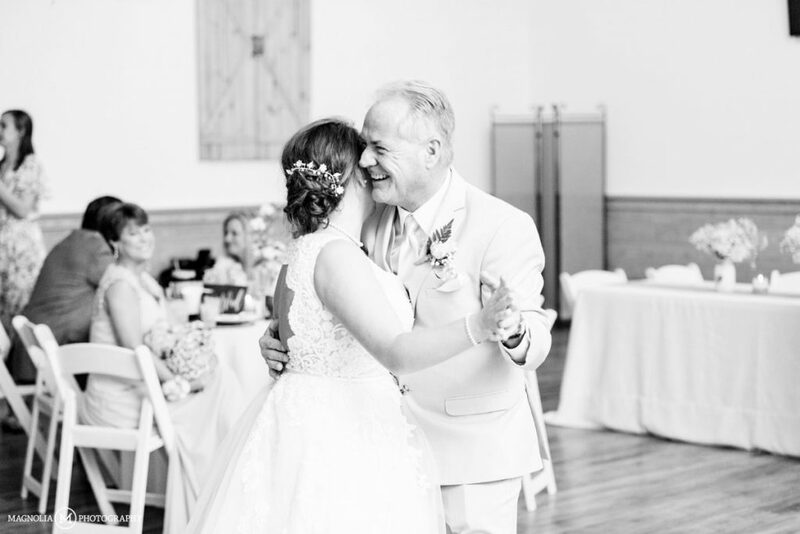 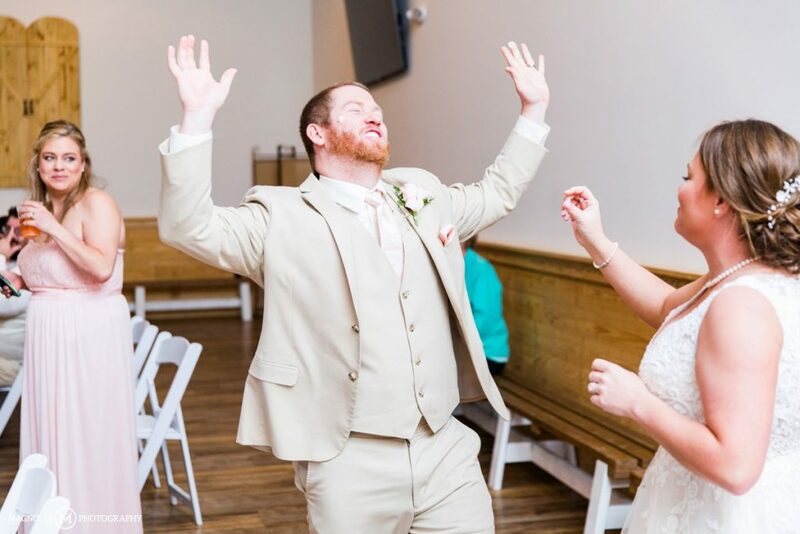 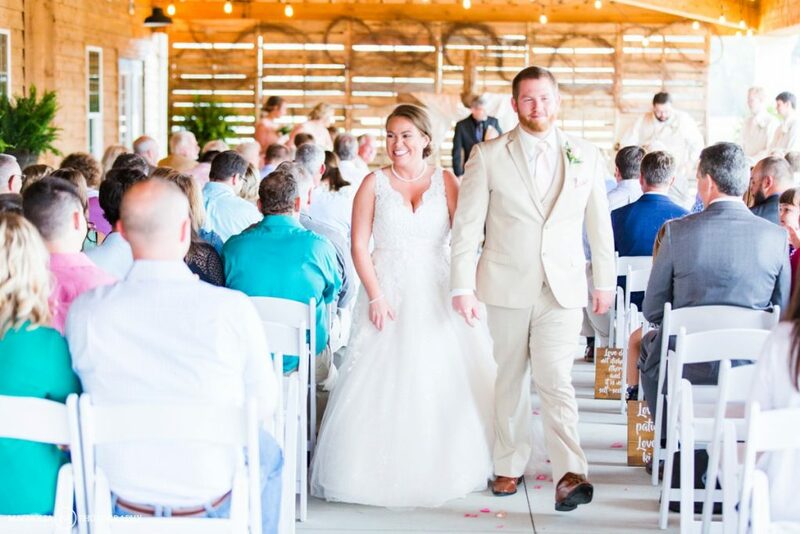 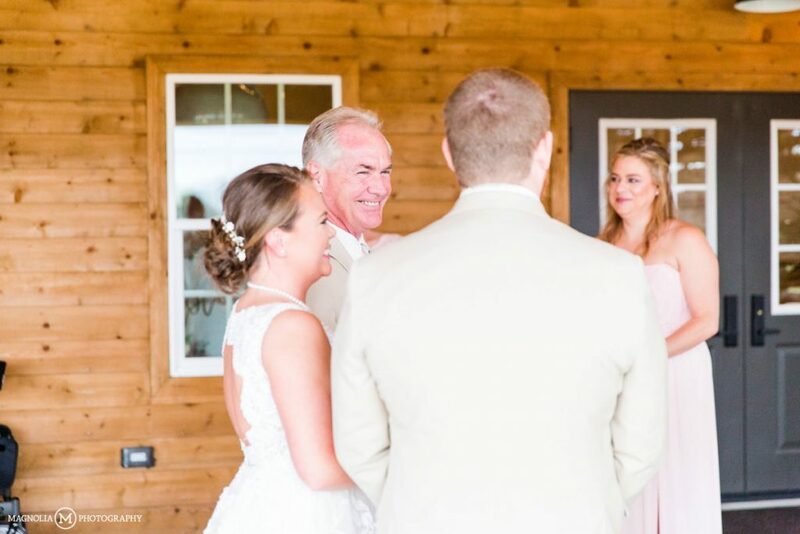 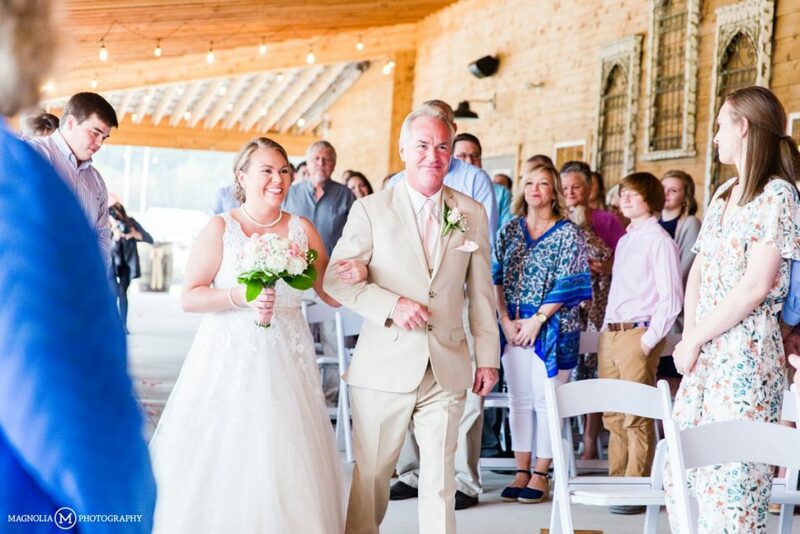 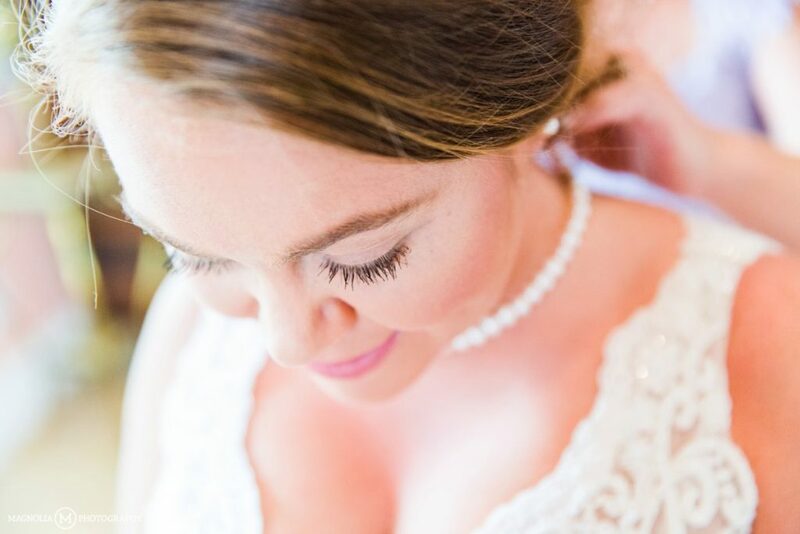 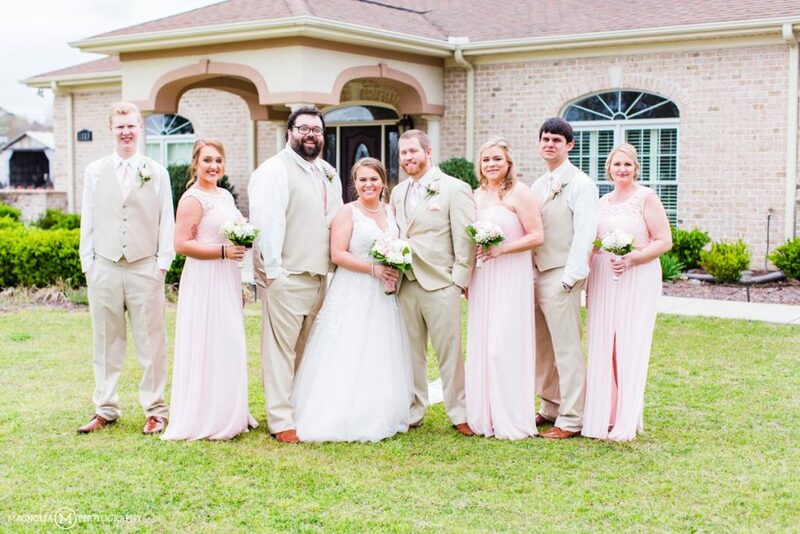 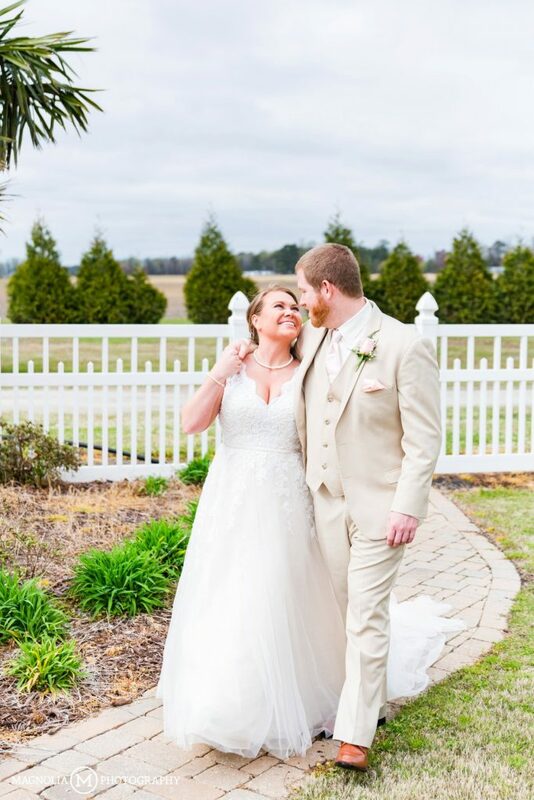 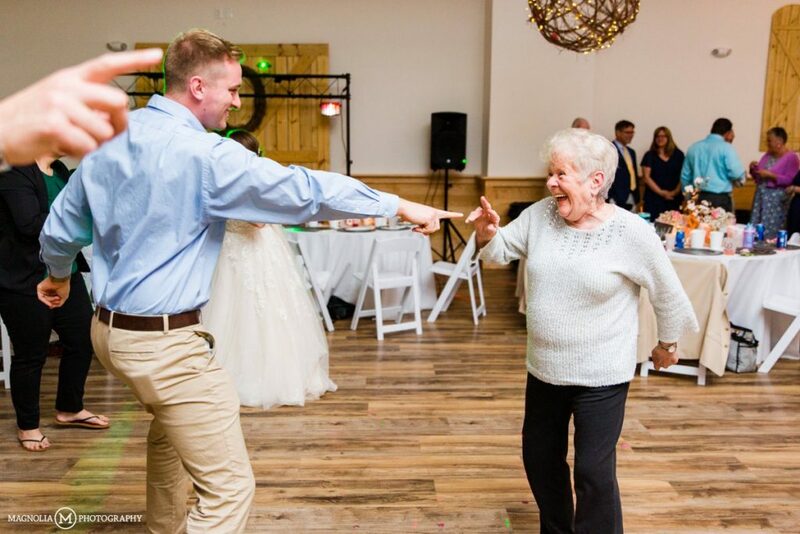 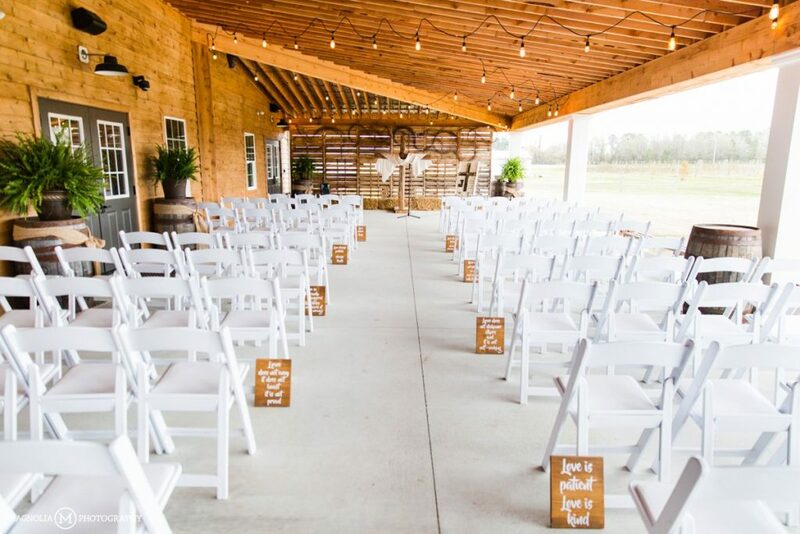 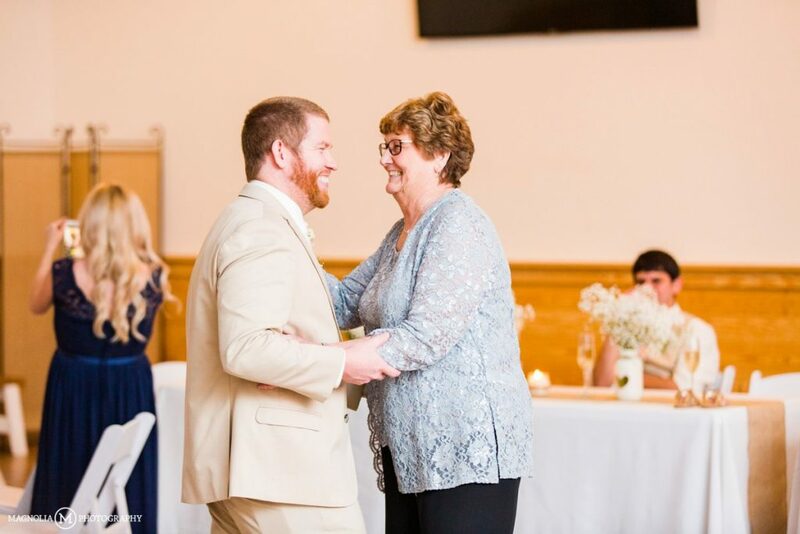 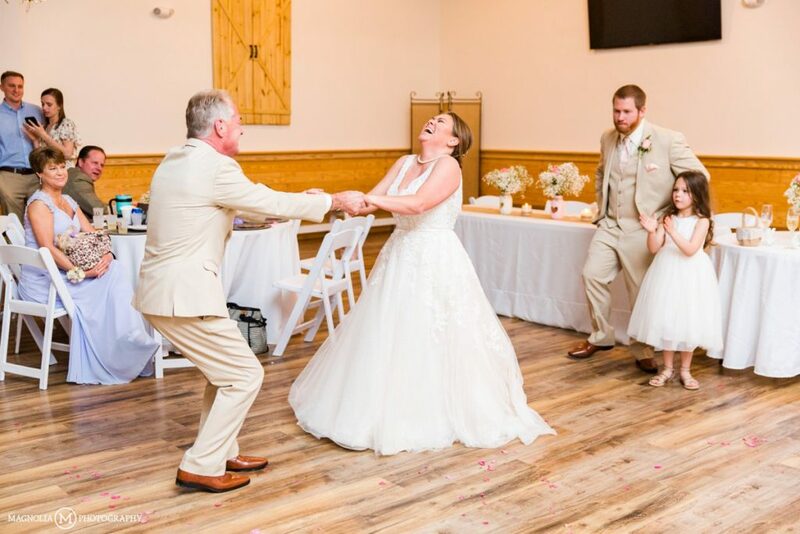 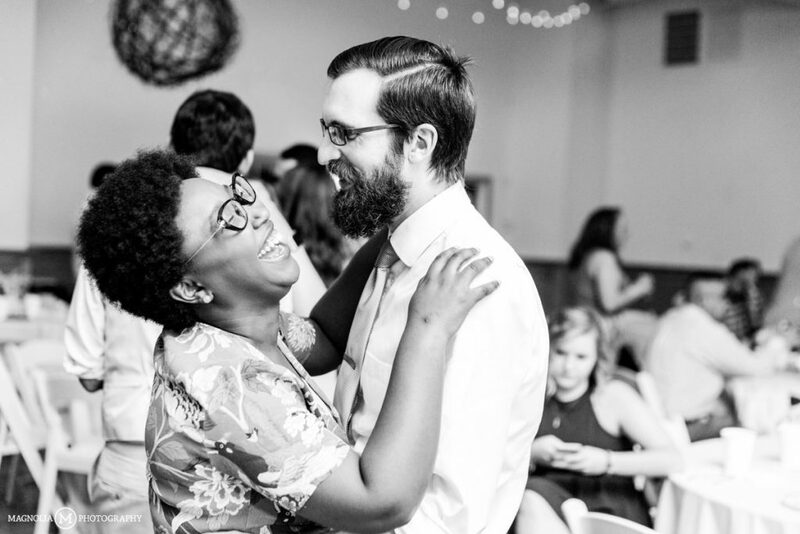 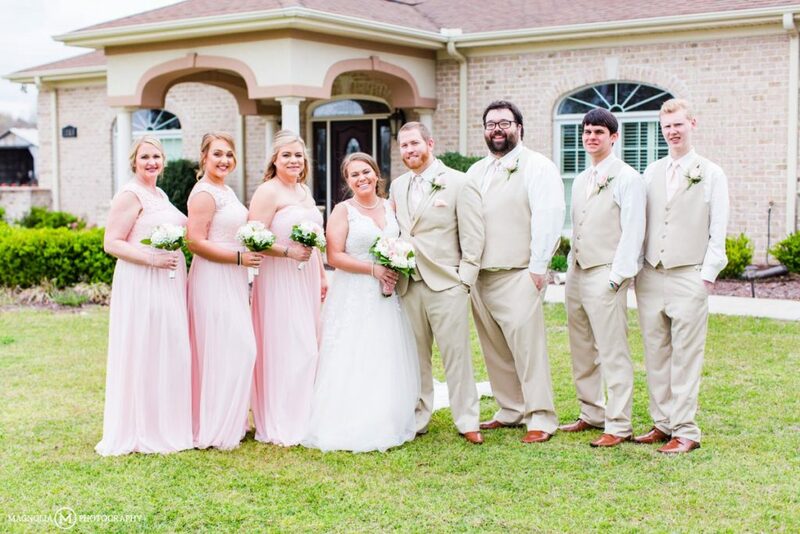 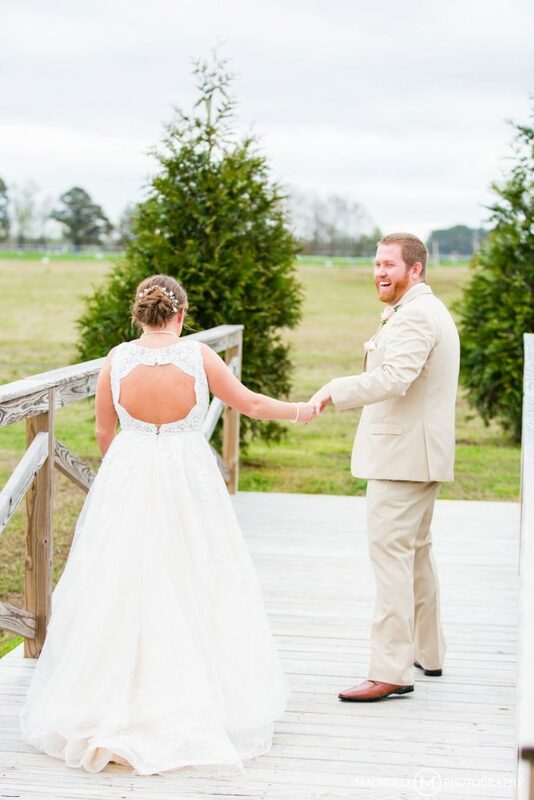 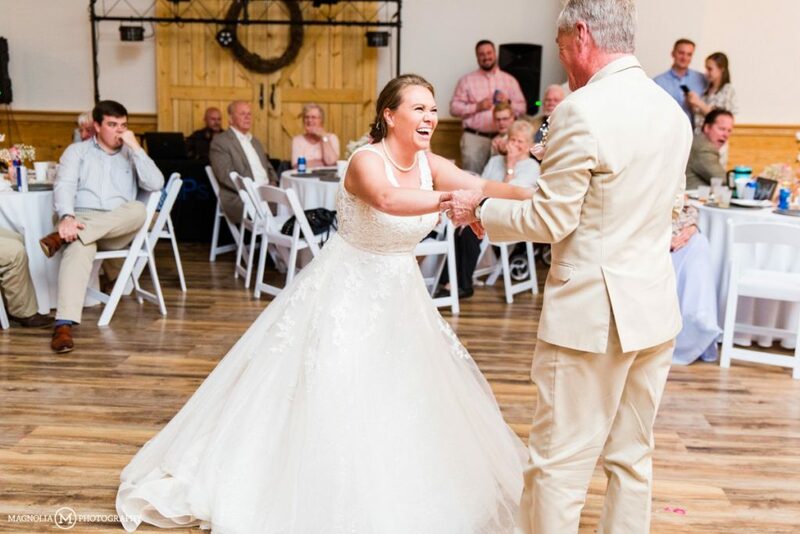 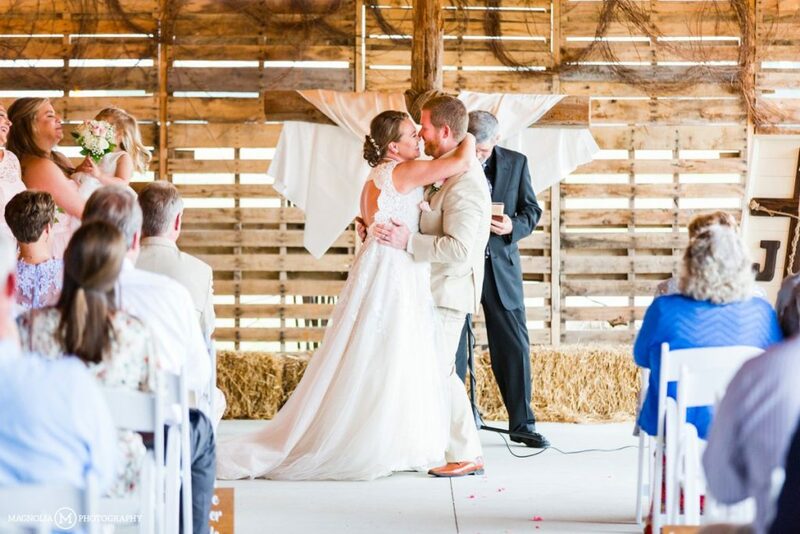 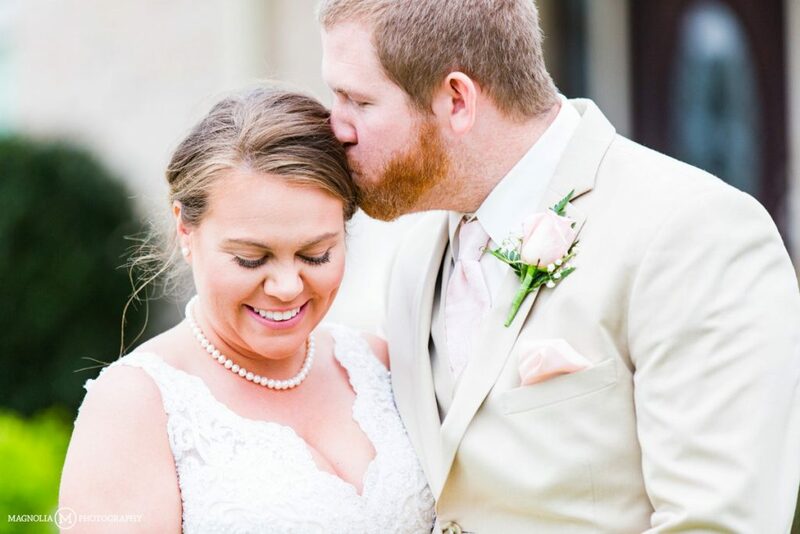 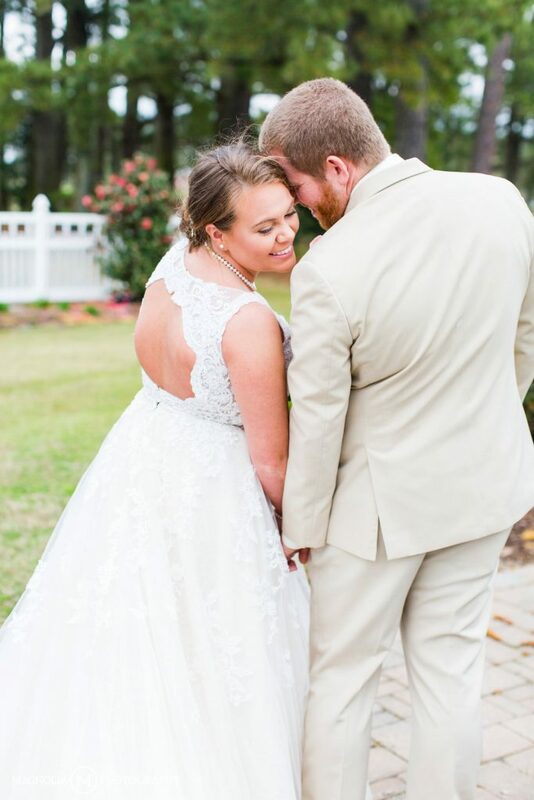 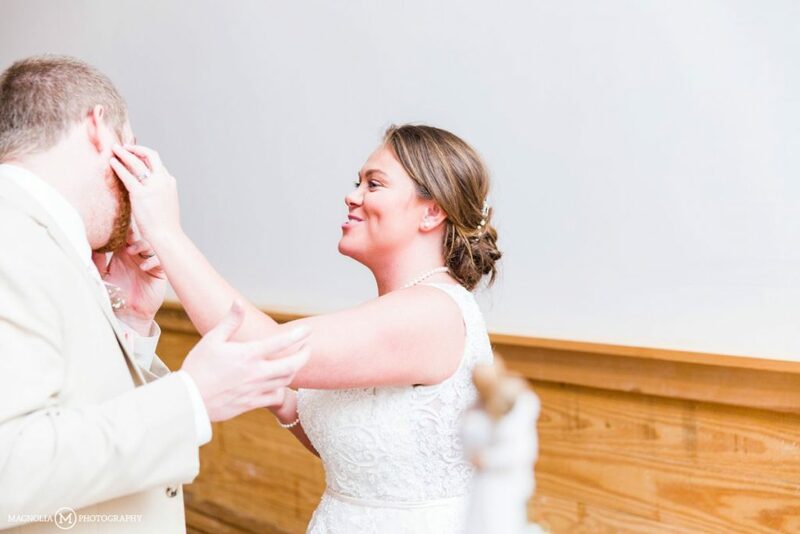 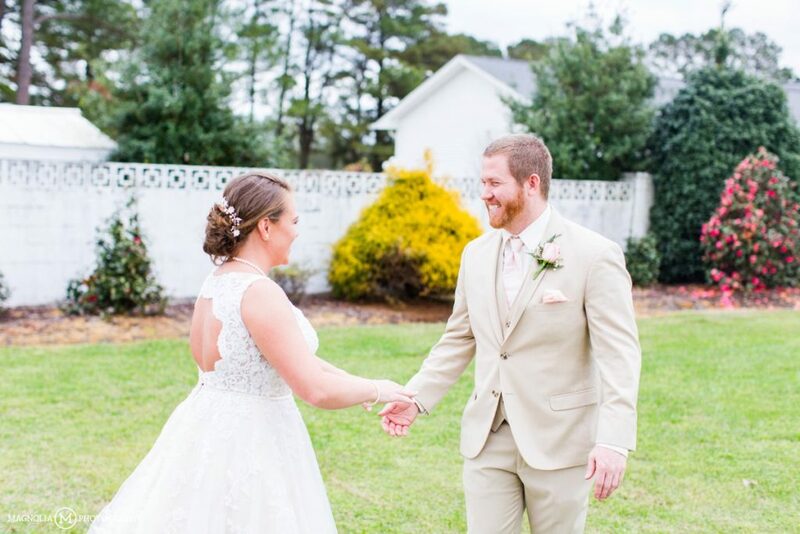 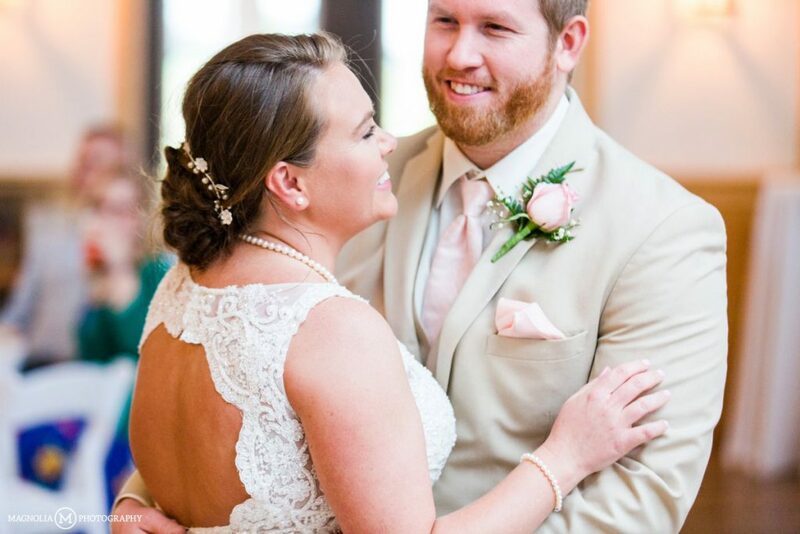 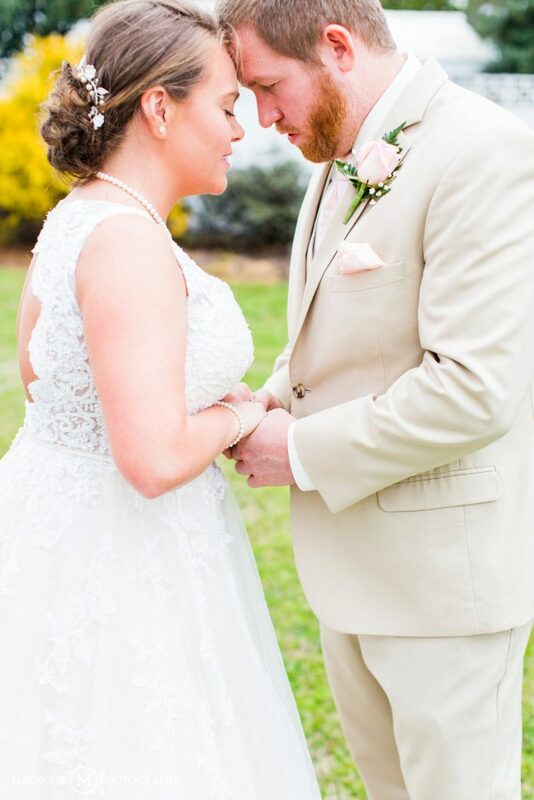 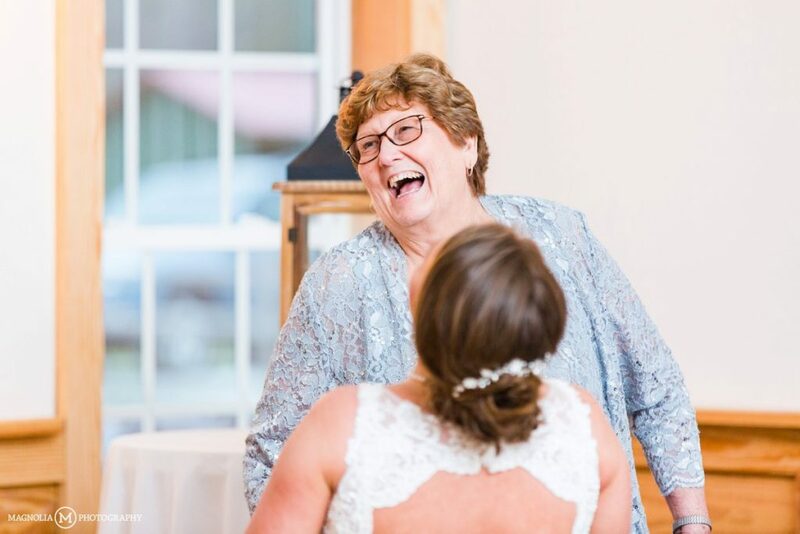 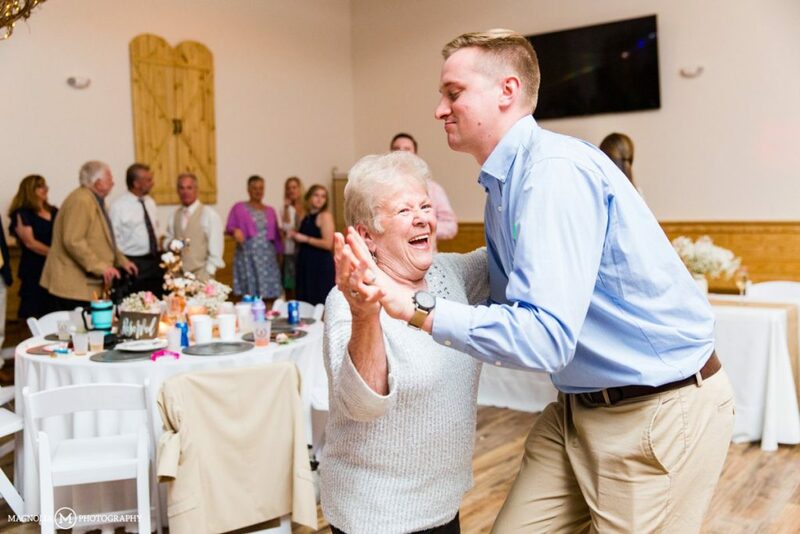 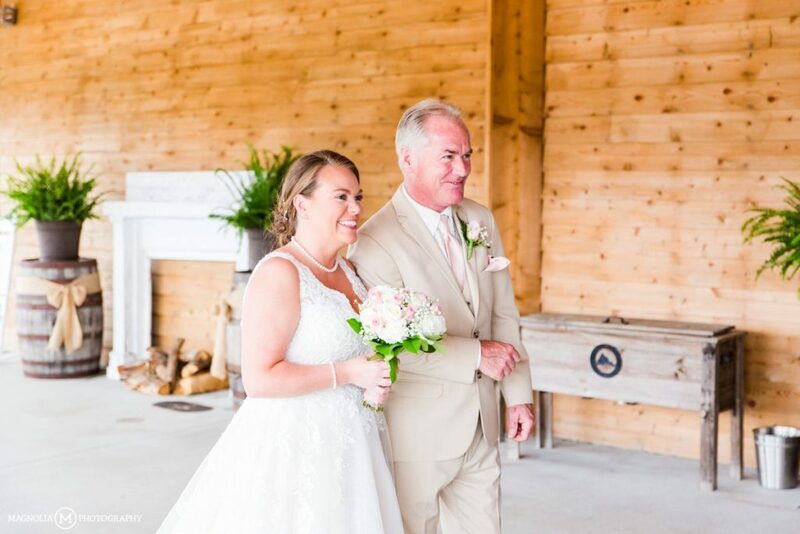 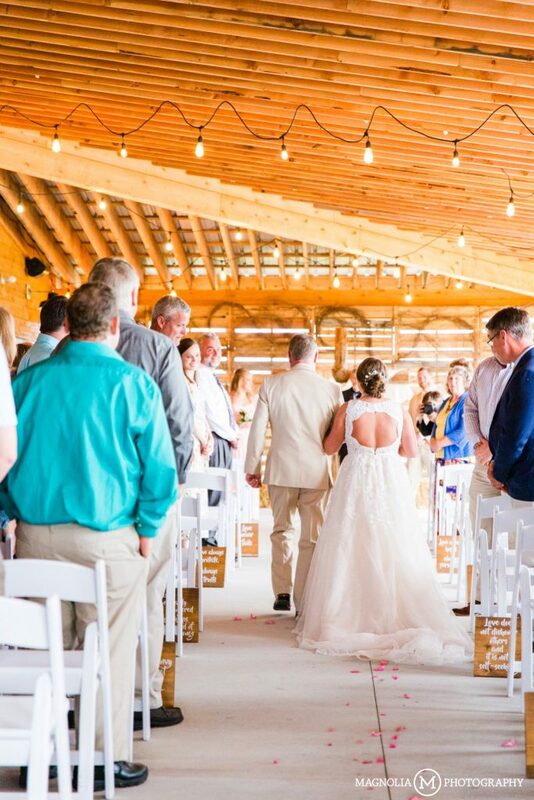 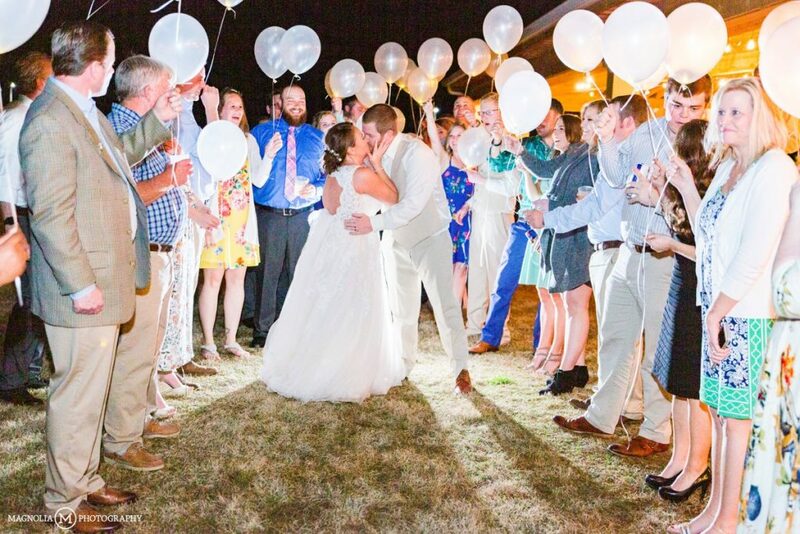 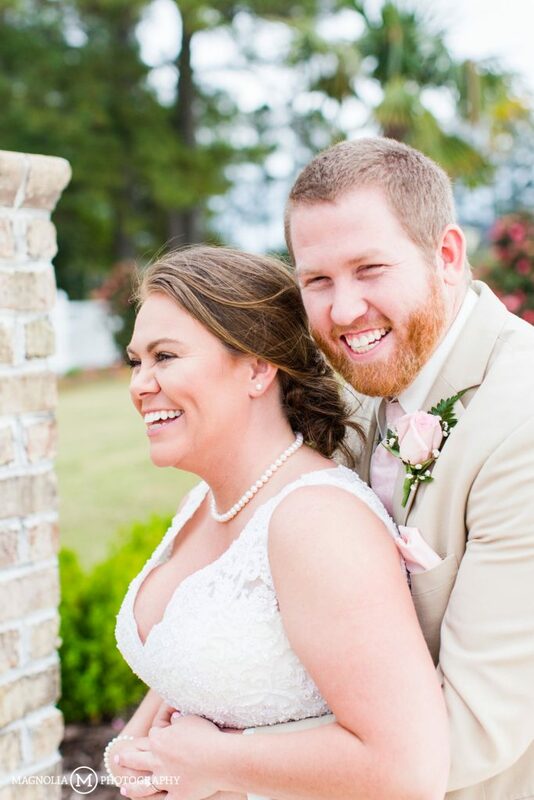 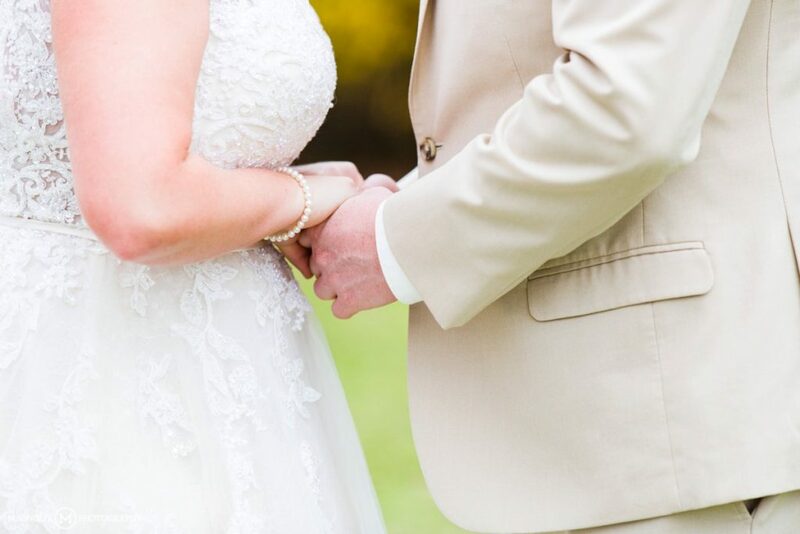 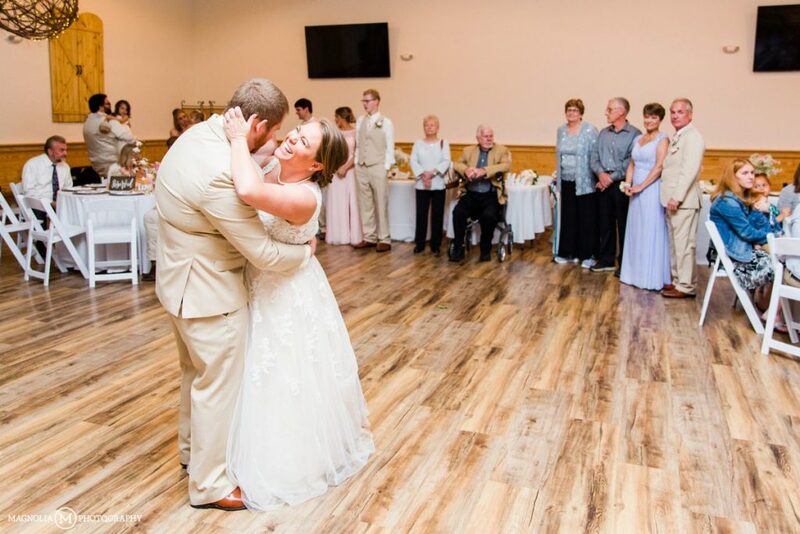 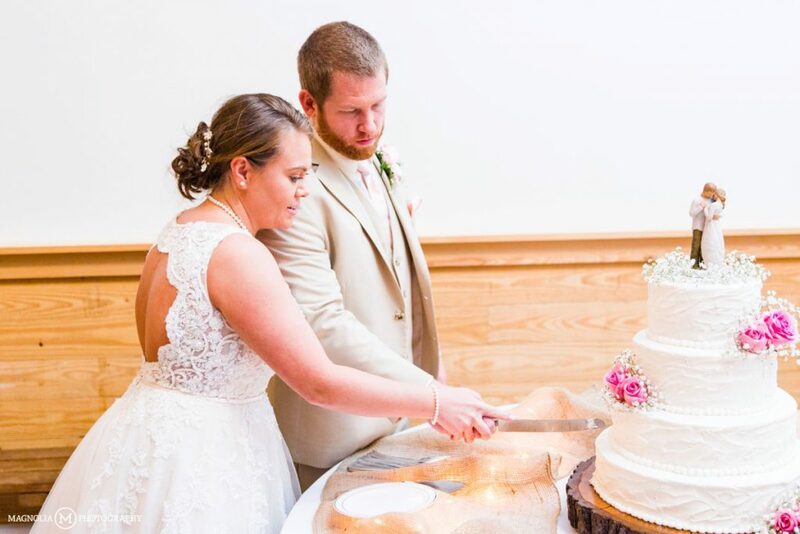 Almost 7 months after Hurricane Florence forced Nikki and Brian to reschedule their wedding, they finally had a proper ceremony and reception! 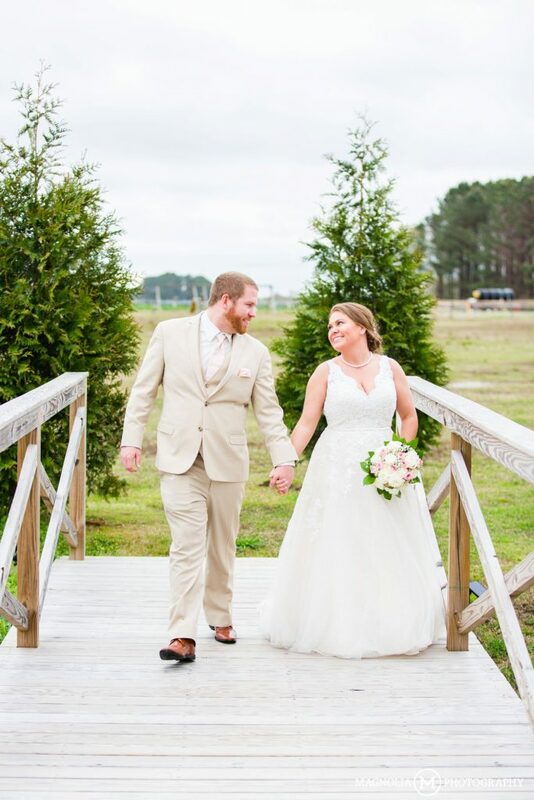 As Florence was bearing down as a Cat 5 hurricane coming straight towards North Carolina, the decision was made to postpone the wedding, however Nikki and Brian did go ahead and have a quick ceremony with family and then head out on their honeymoon! 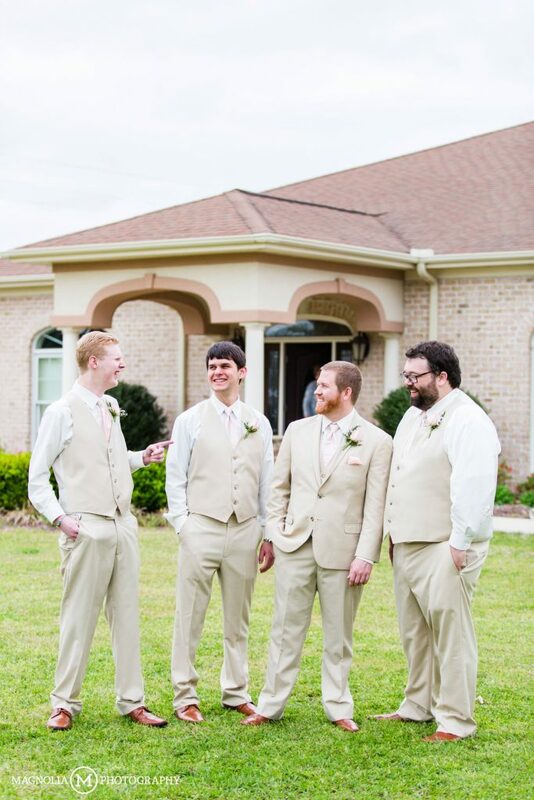 Since they were already technically married, the day of the wedding was a bit unorthodox but we absolutely loved it. 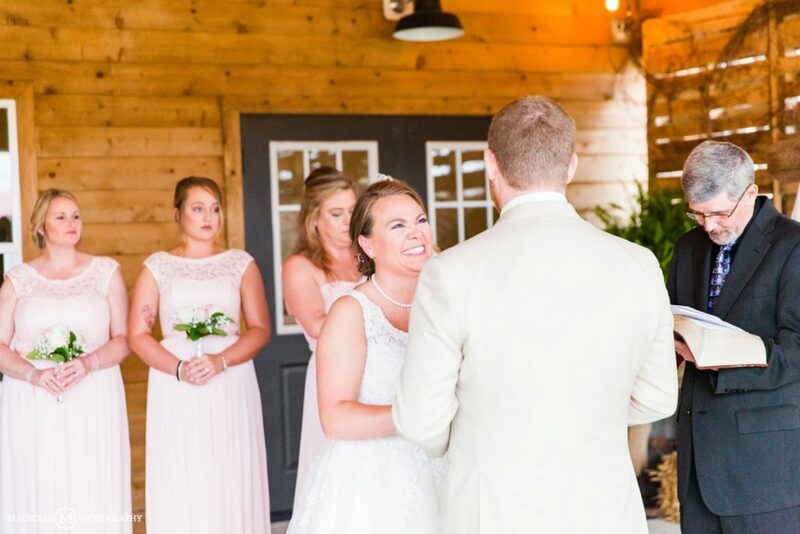 As the girls were getting ready, Brian was in and out taking care of last minute things and giving Nikki lots of hugs. 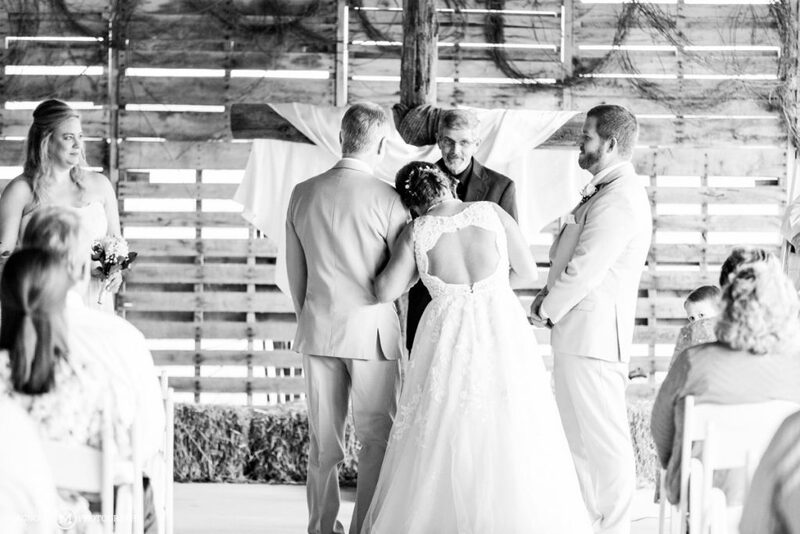 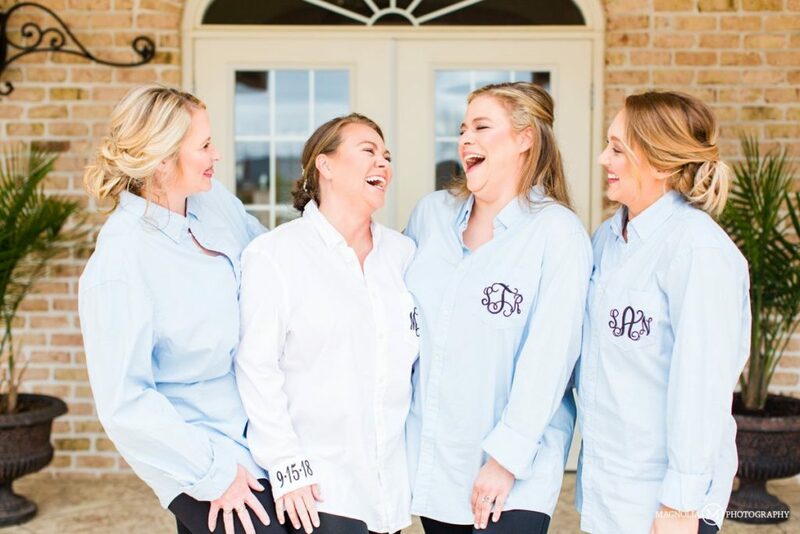 They did still do a “first look” but it was more of a quiet second alone and they said a prayer together before it was on to get some photos taken in between rain drops. 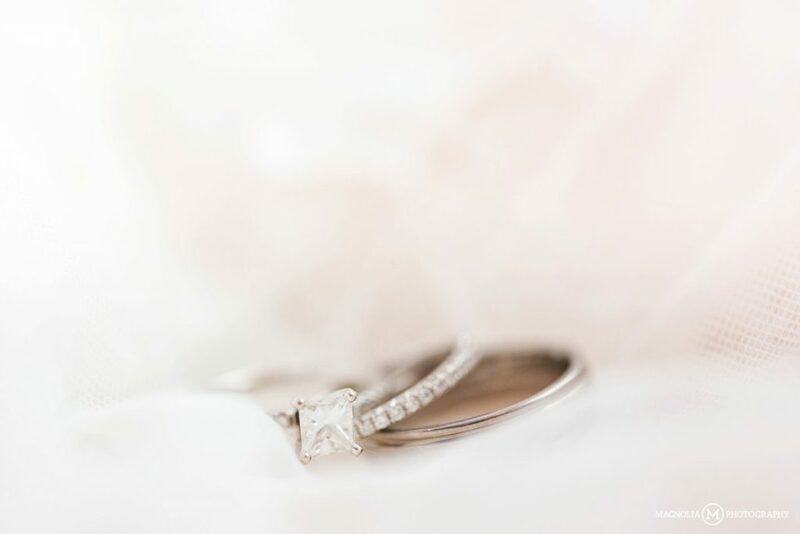 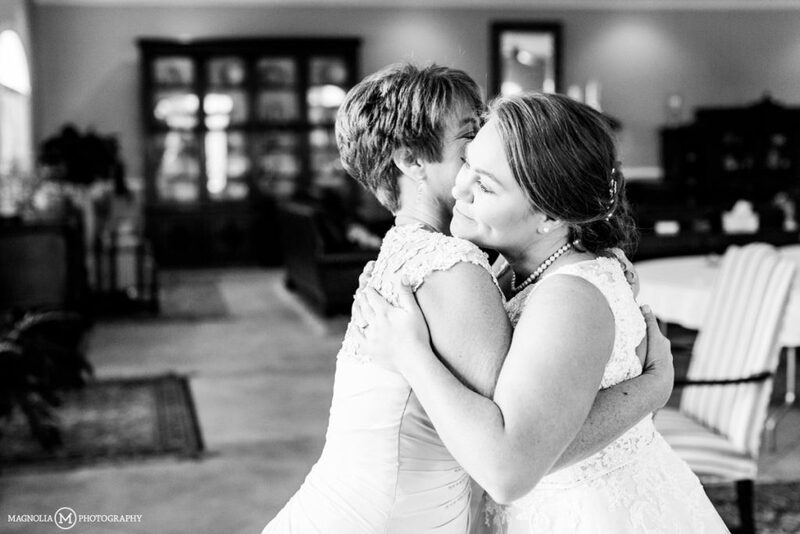 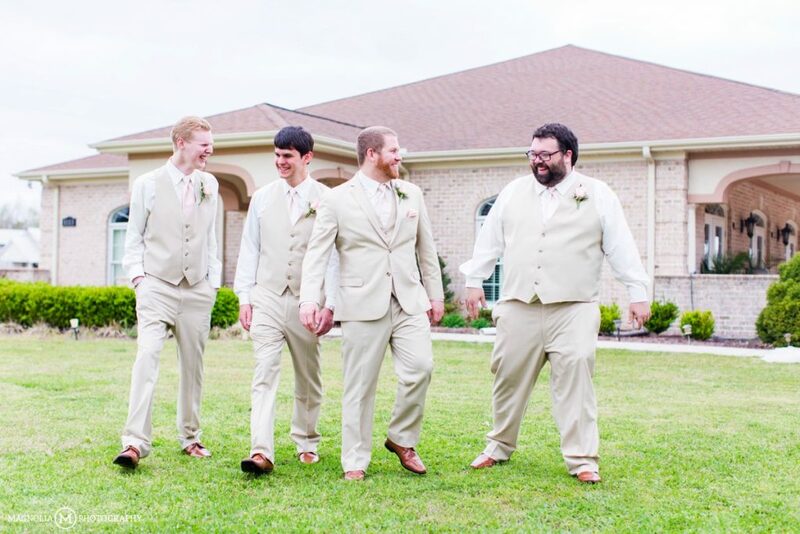 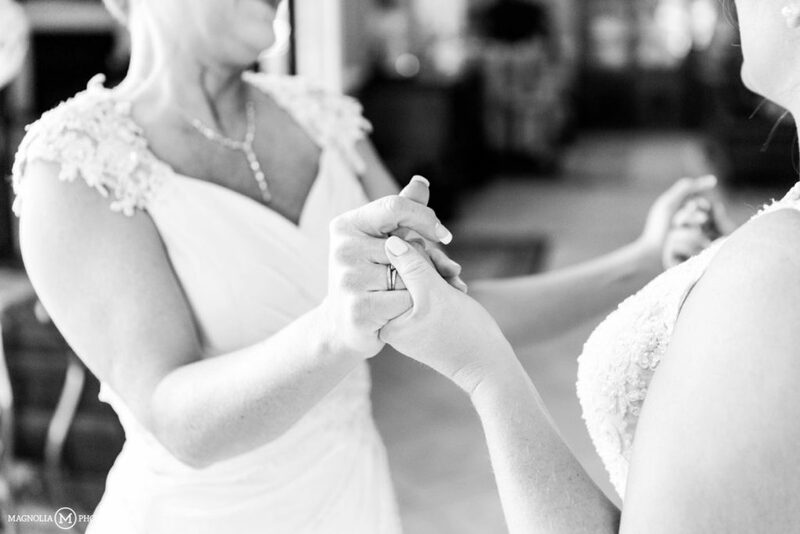 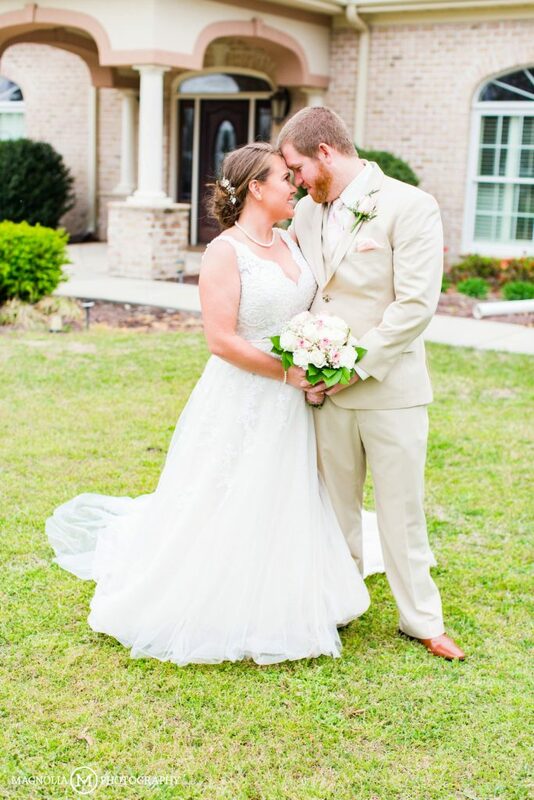 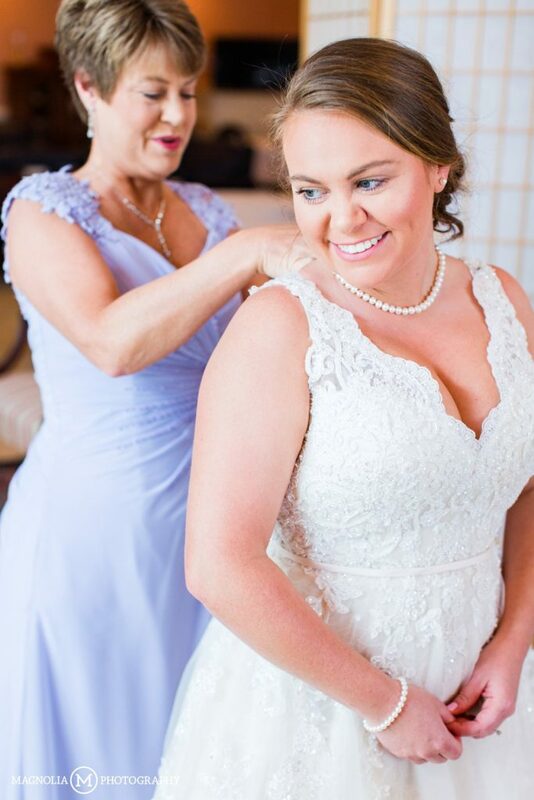 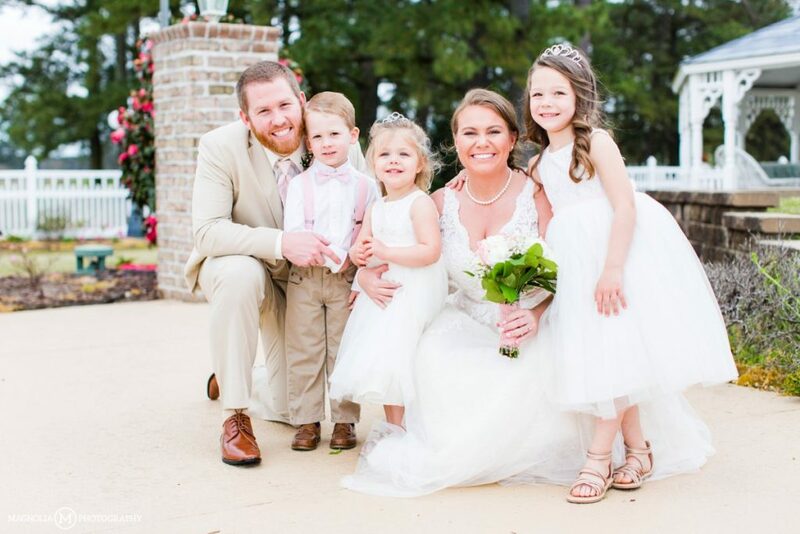 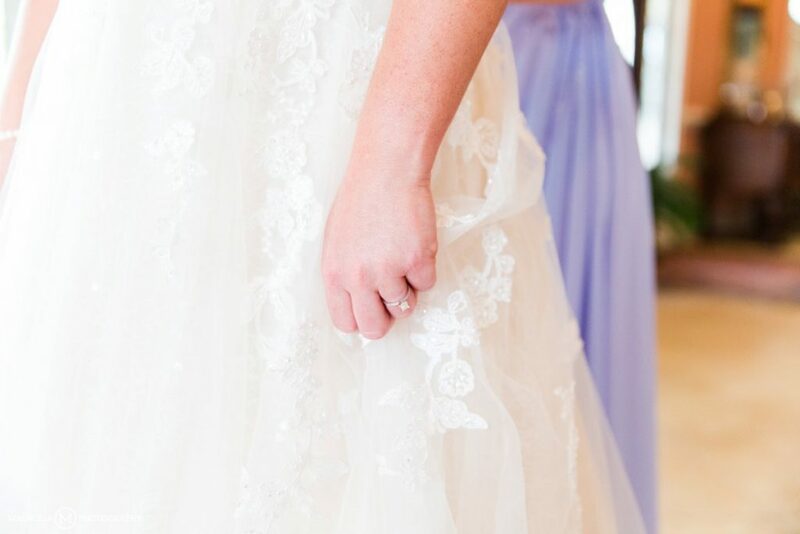 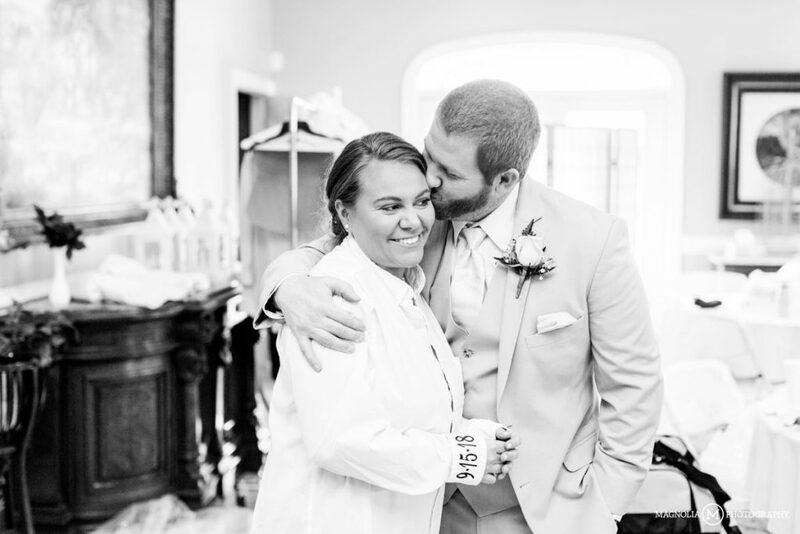 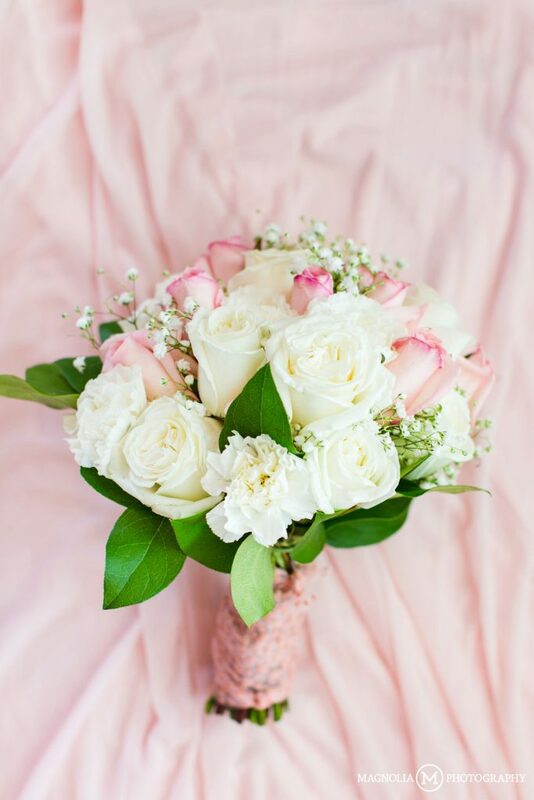 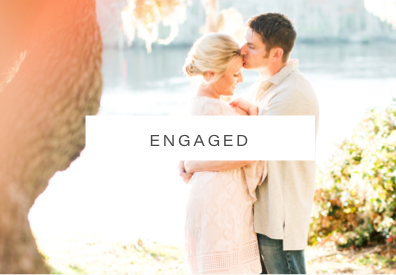 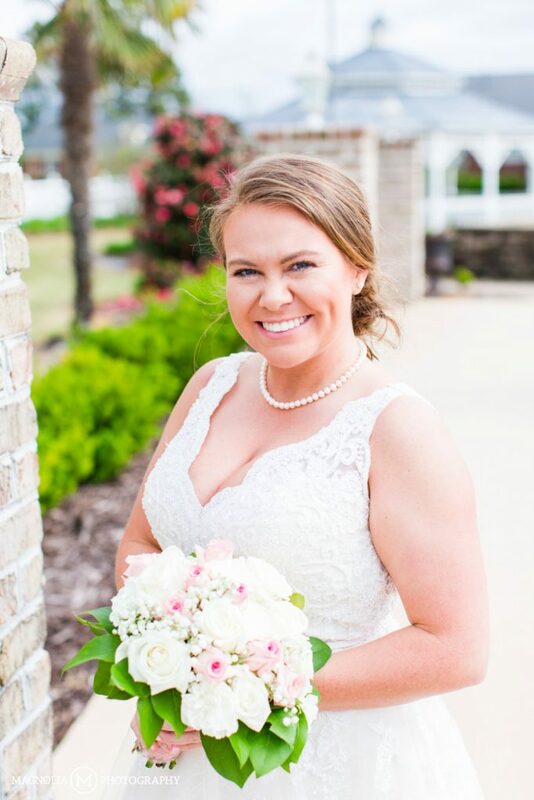 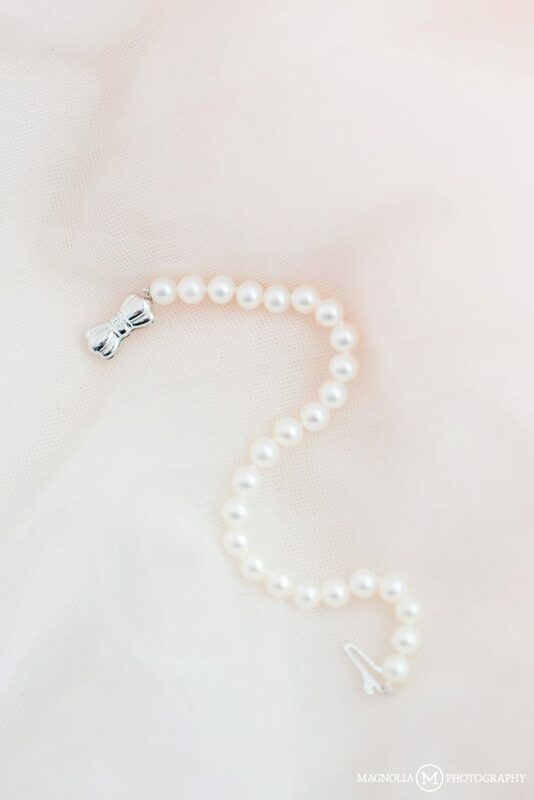 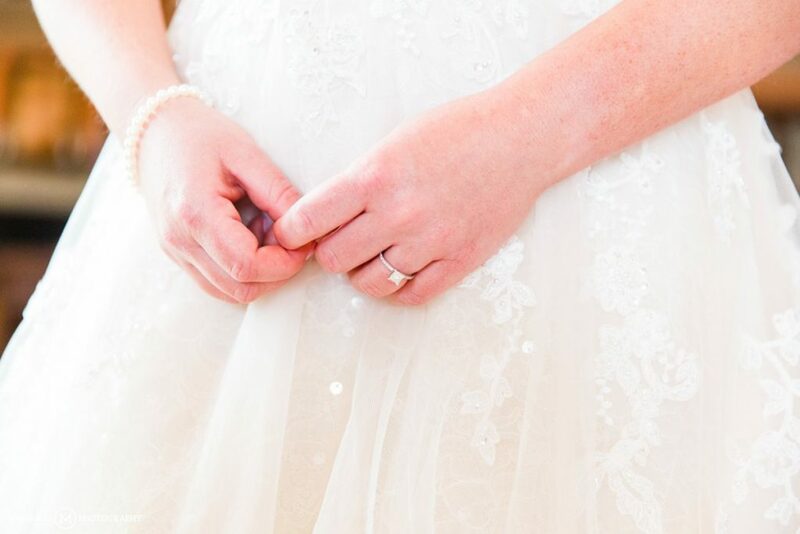 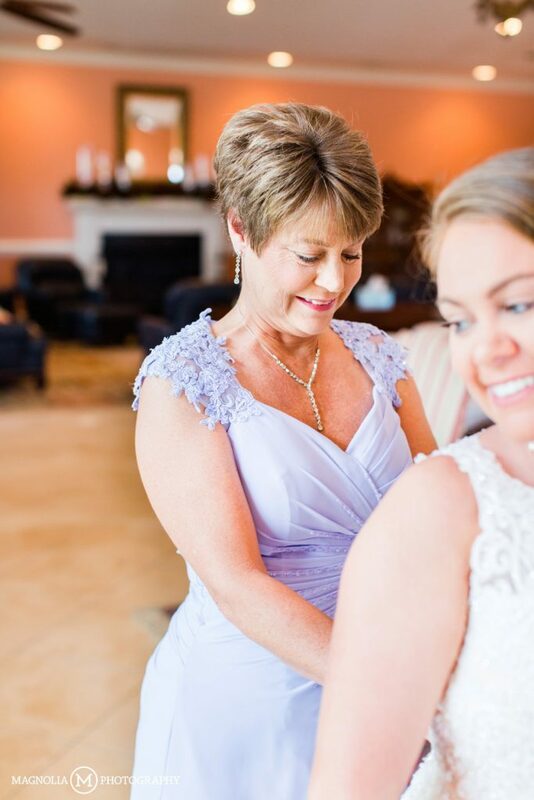 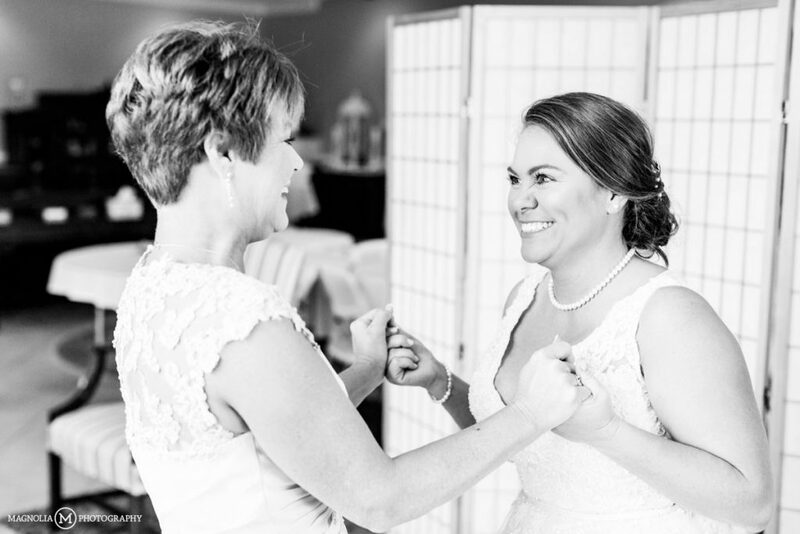 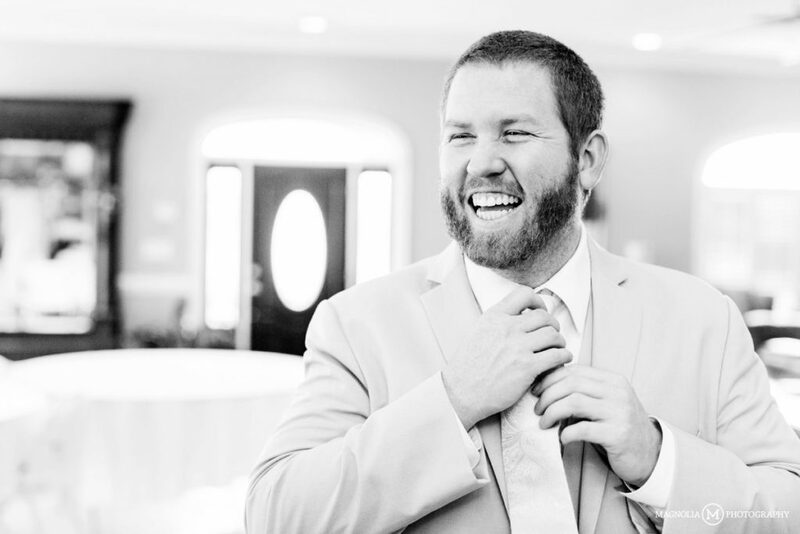 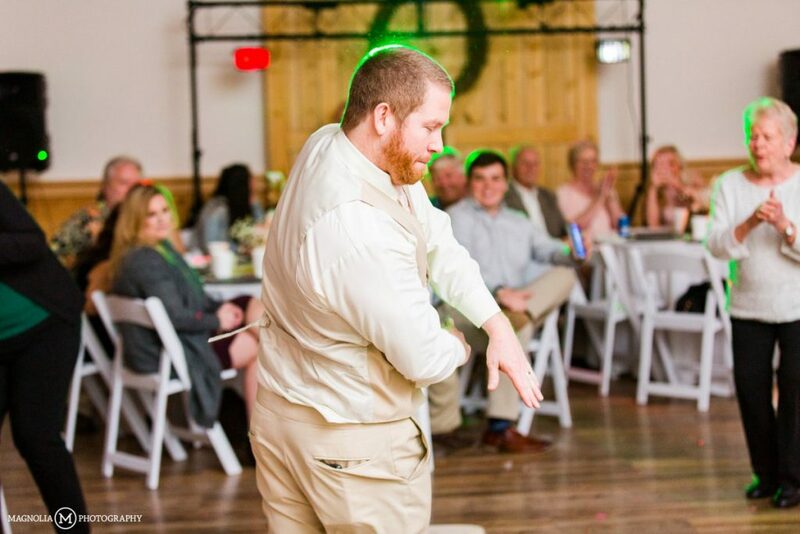 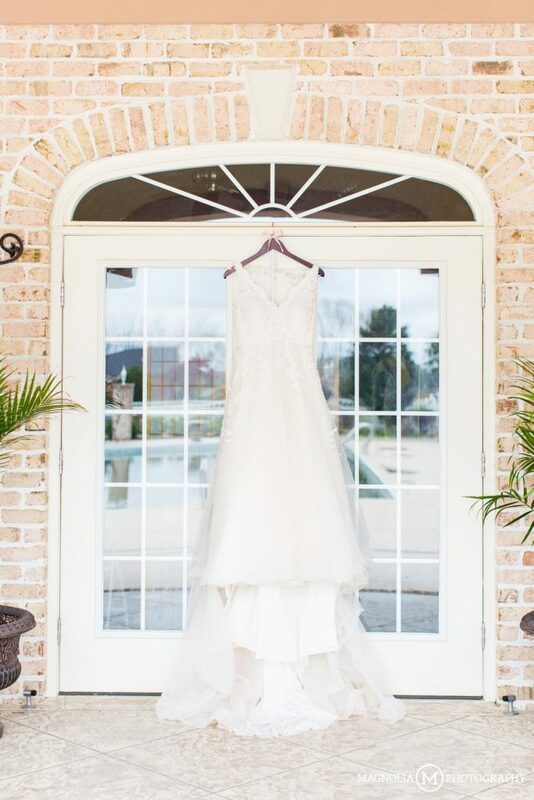 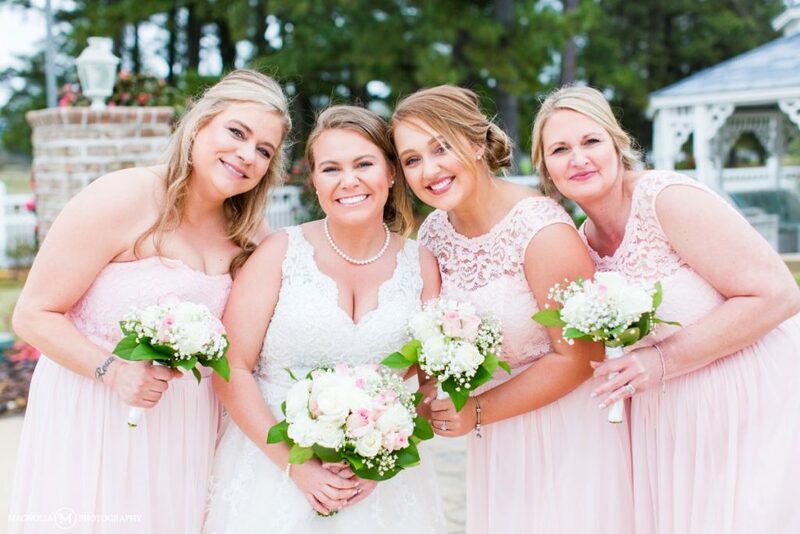 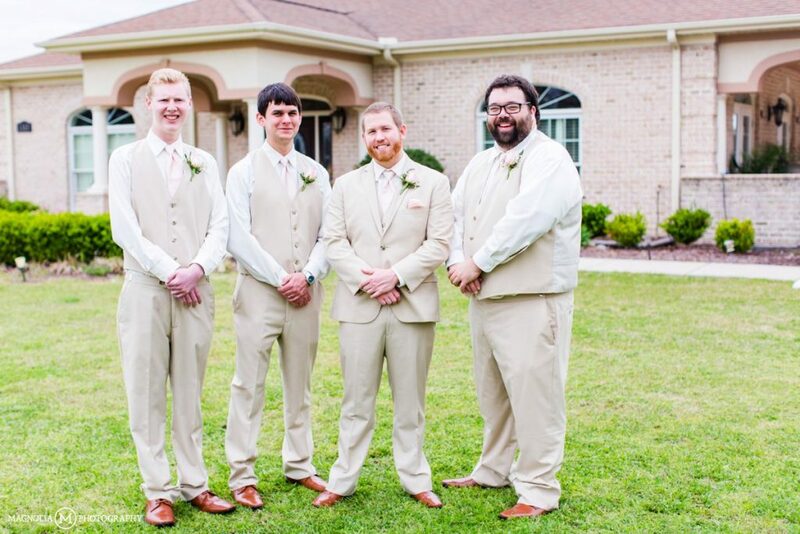 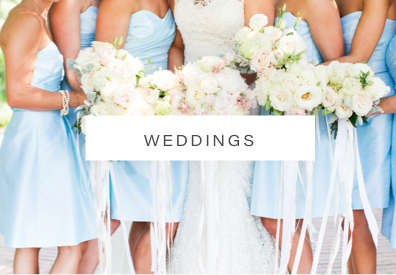 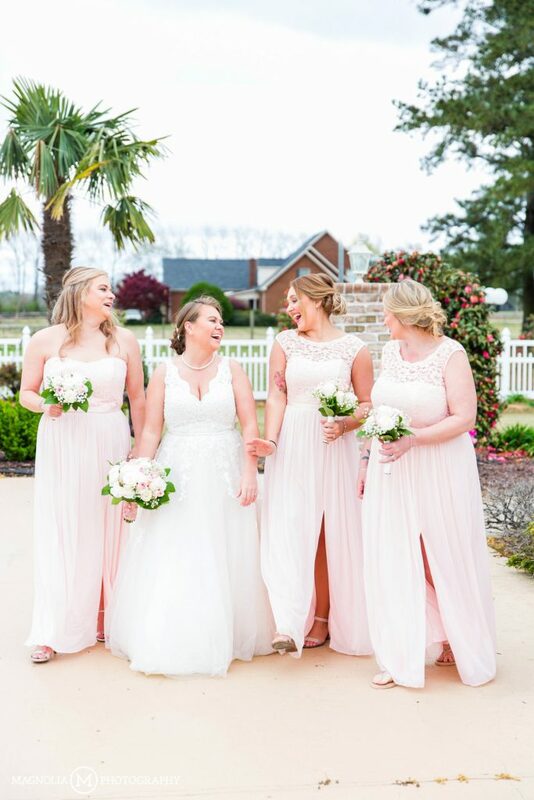 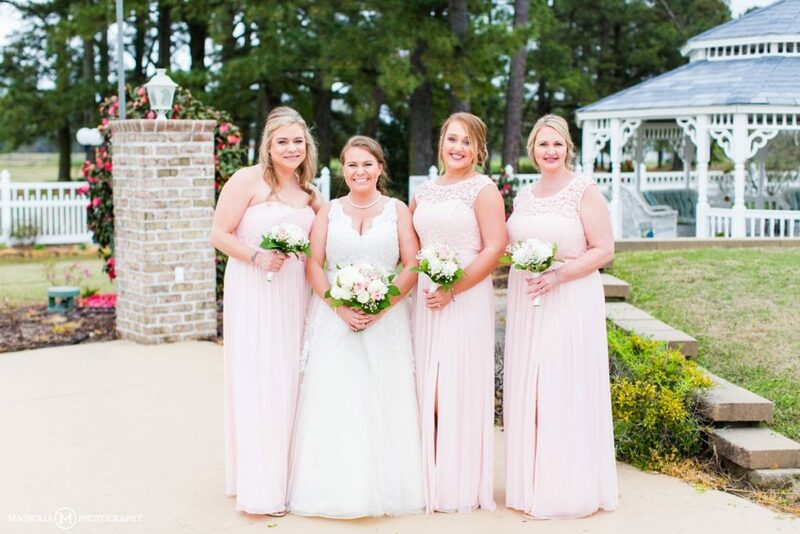 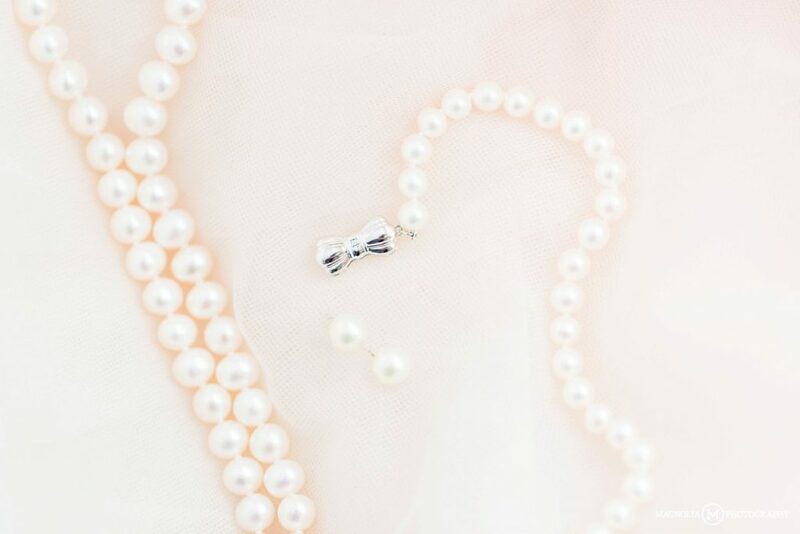 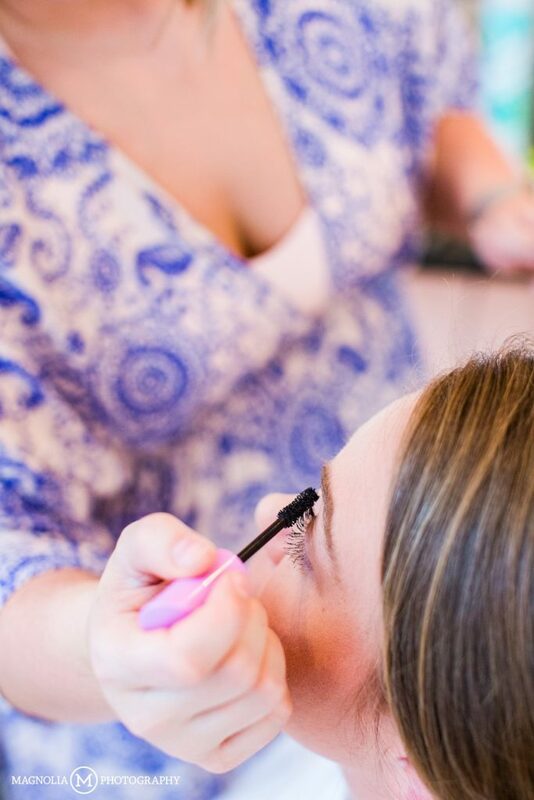 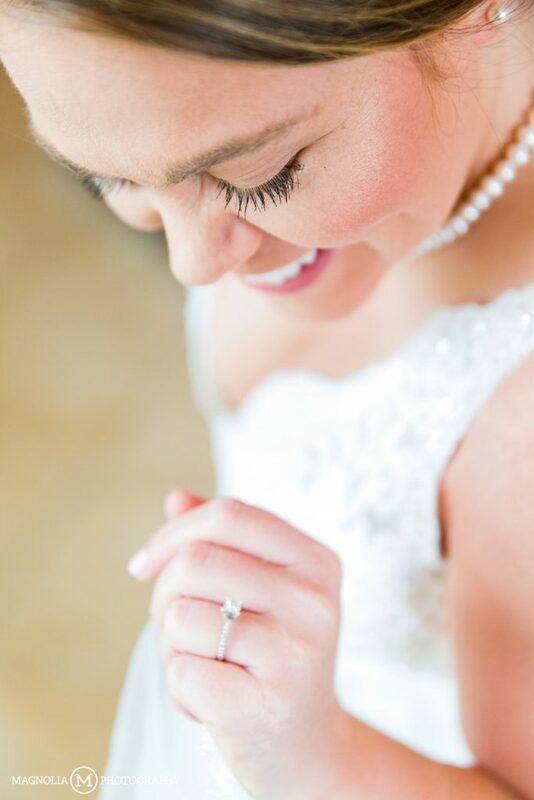 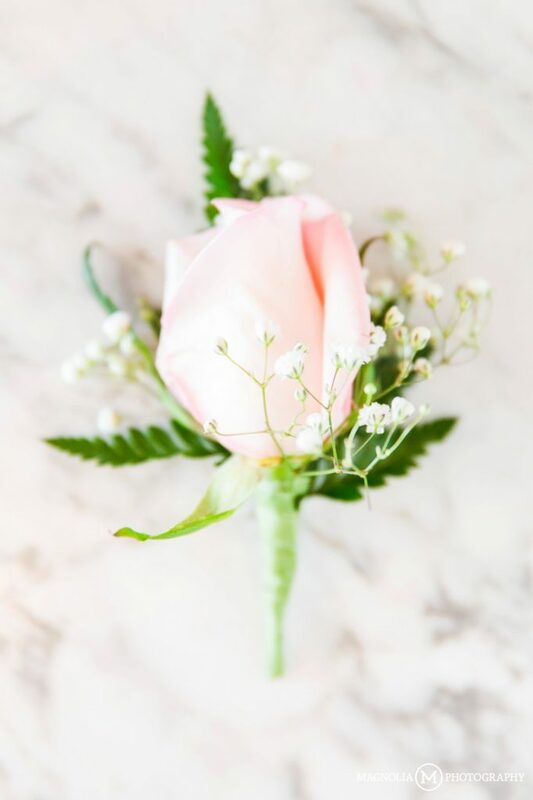 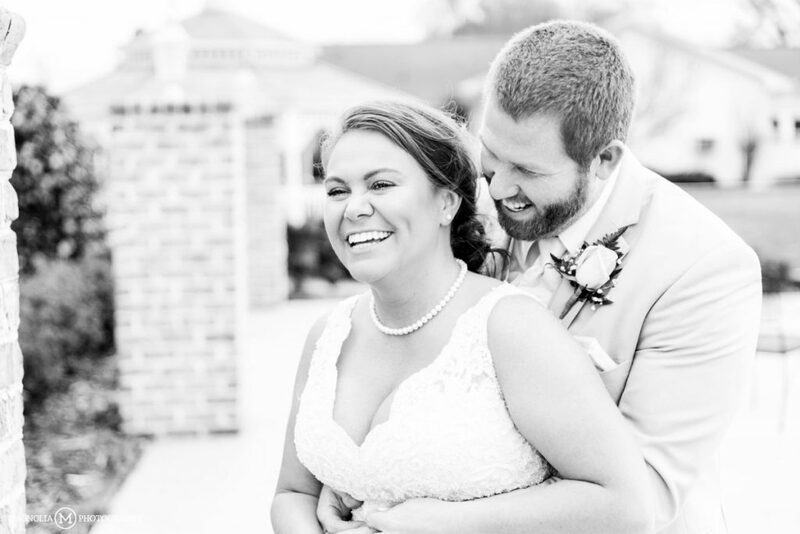 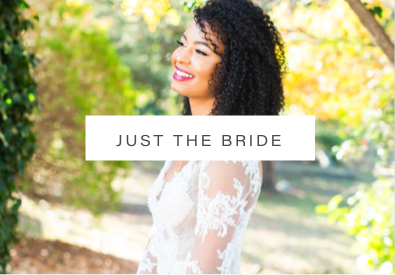 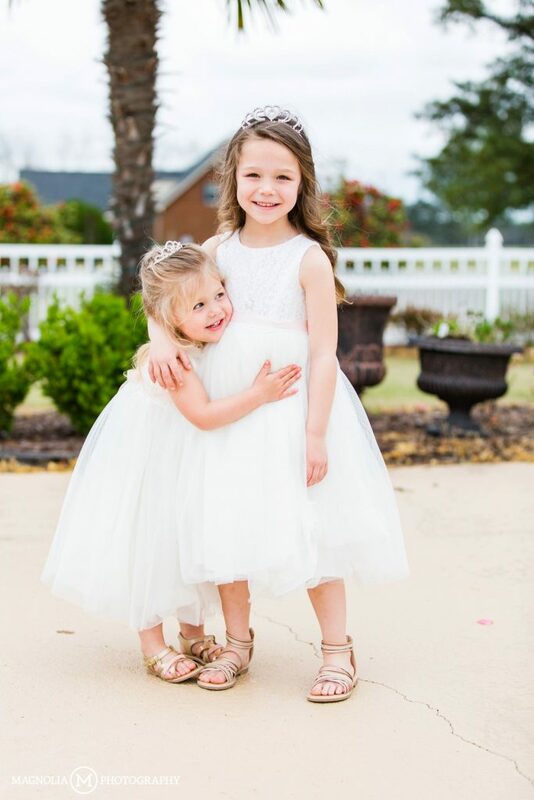 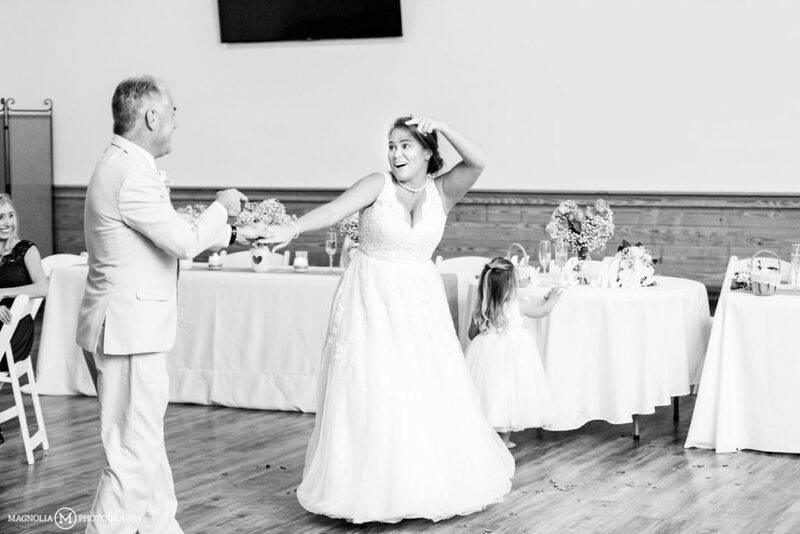 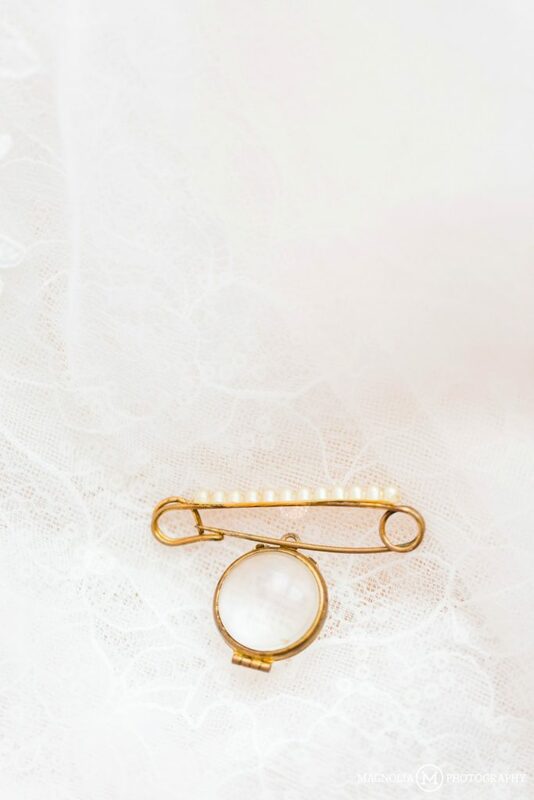 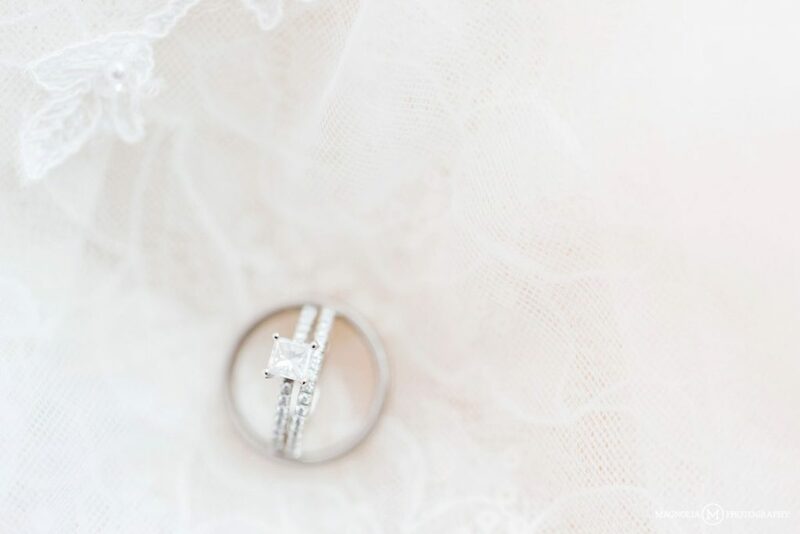 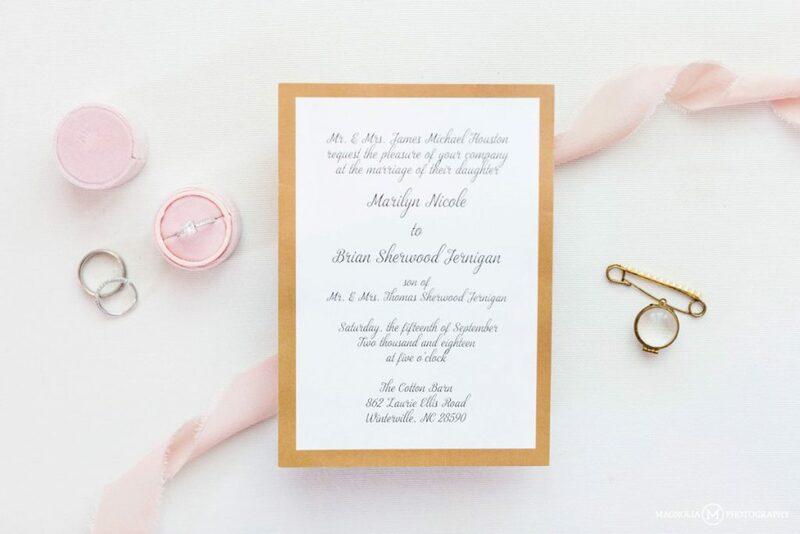 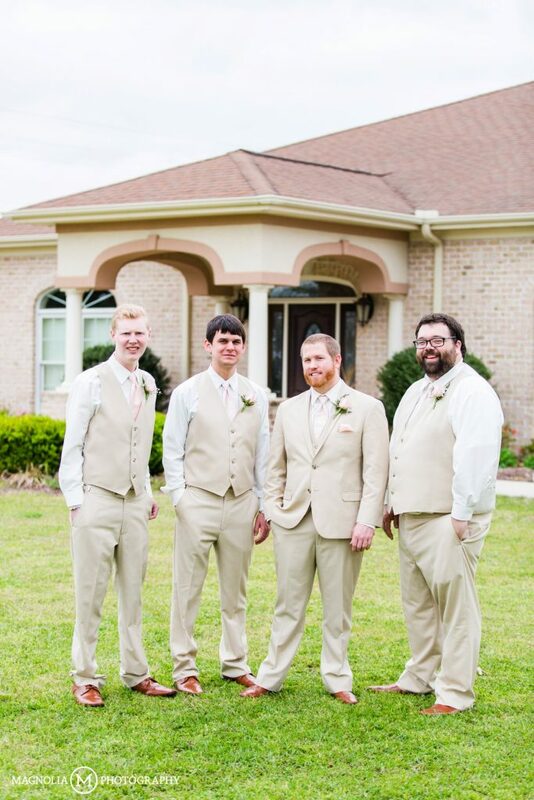 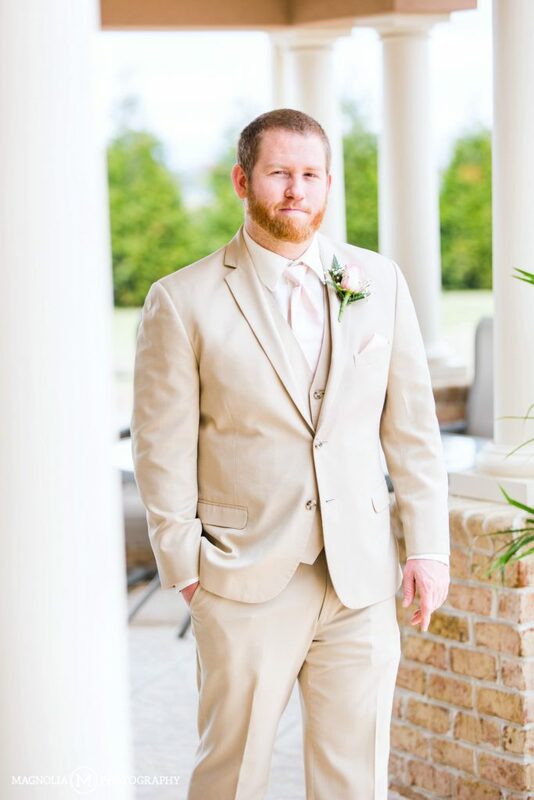 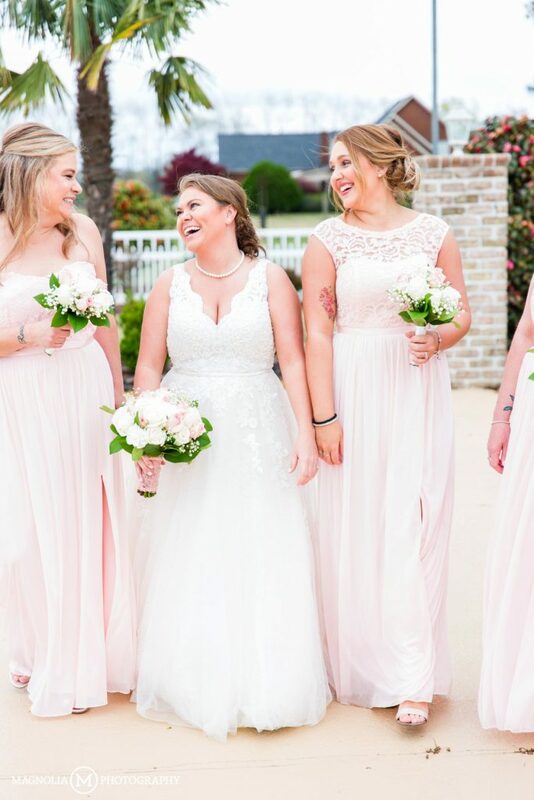 Comments Off on Greenville, NC Wedding Photographer | Nikki + Brian Married	:: Add One!